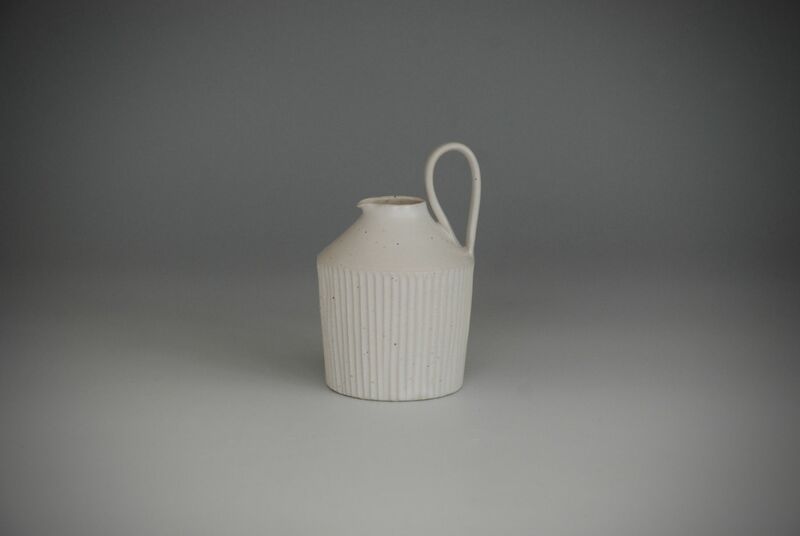 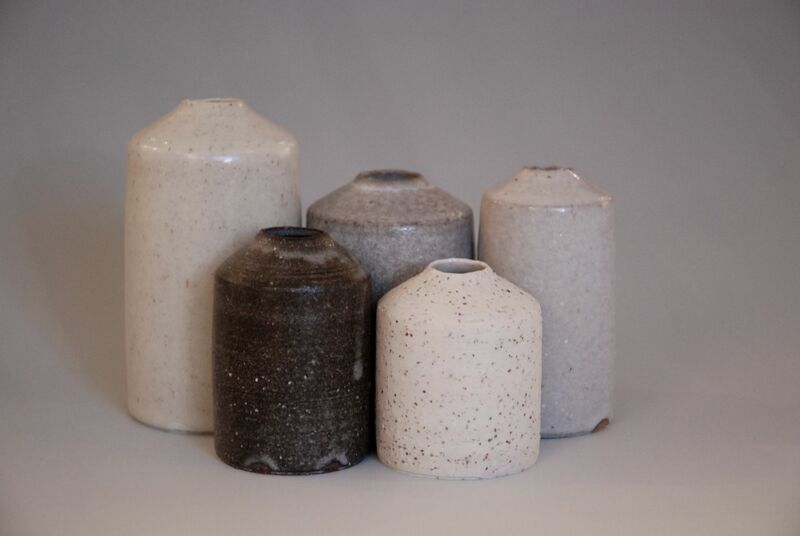 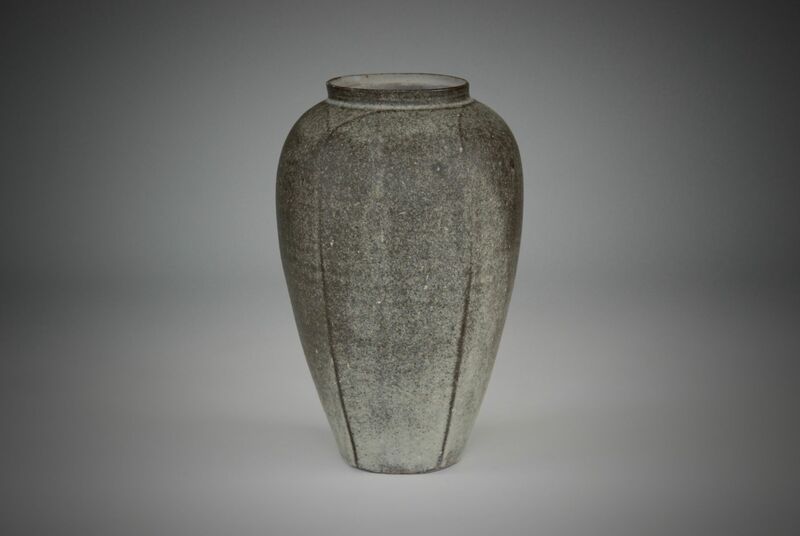 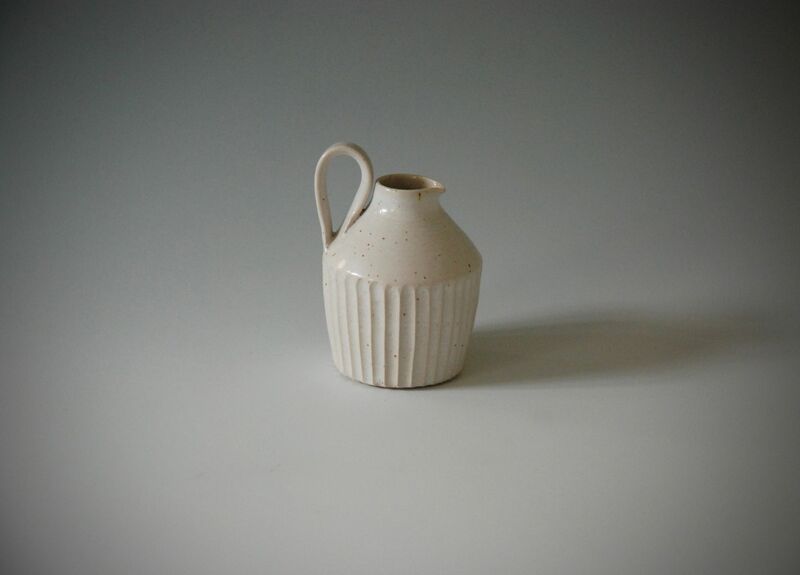 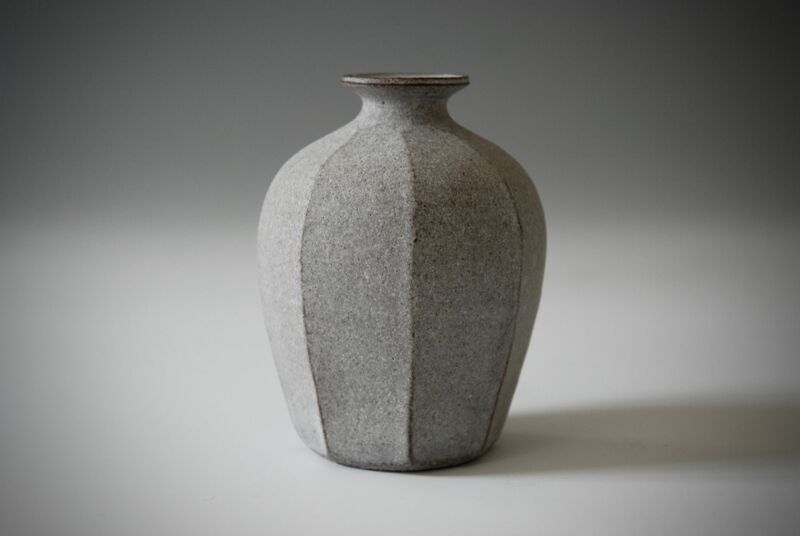 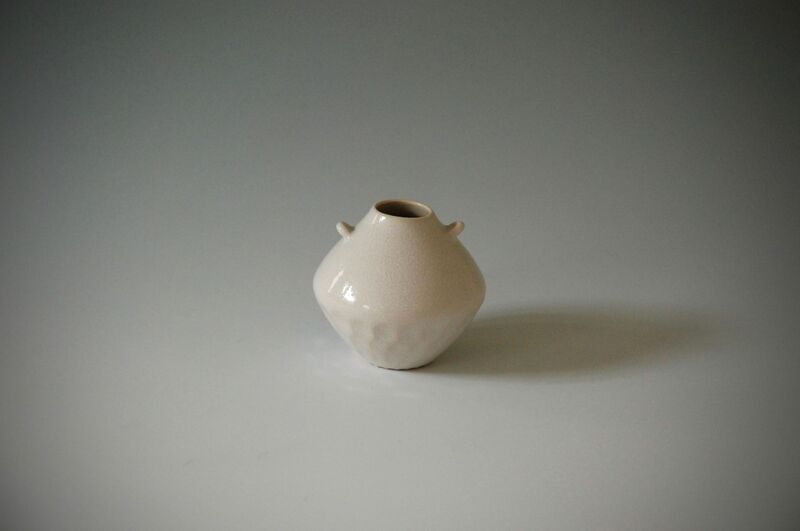 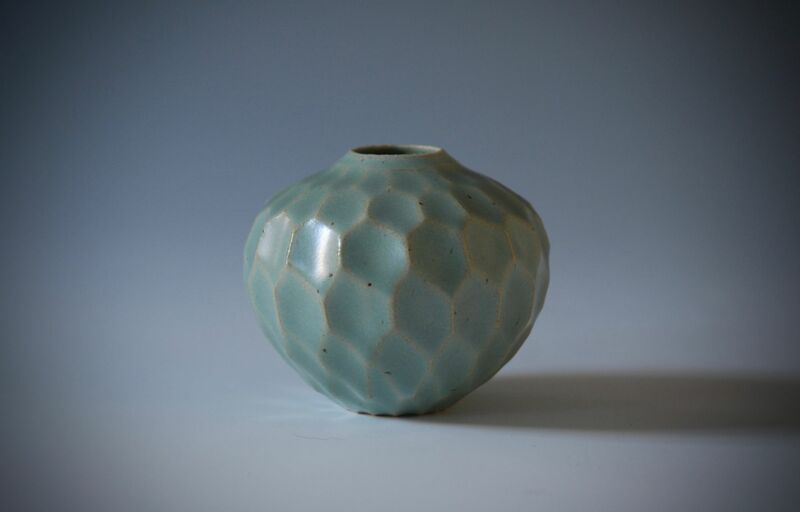 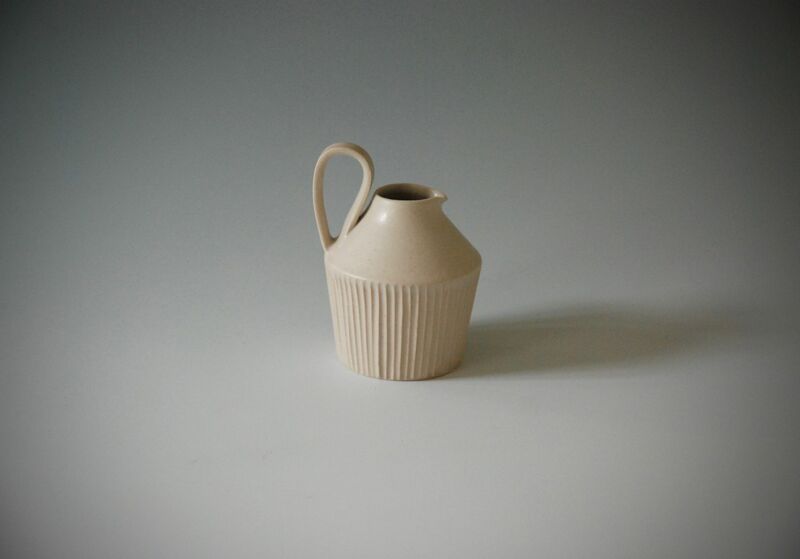 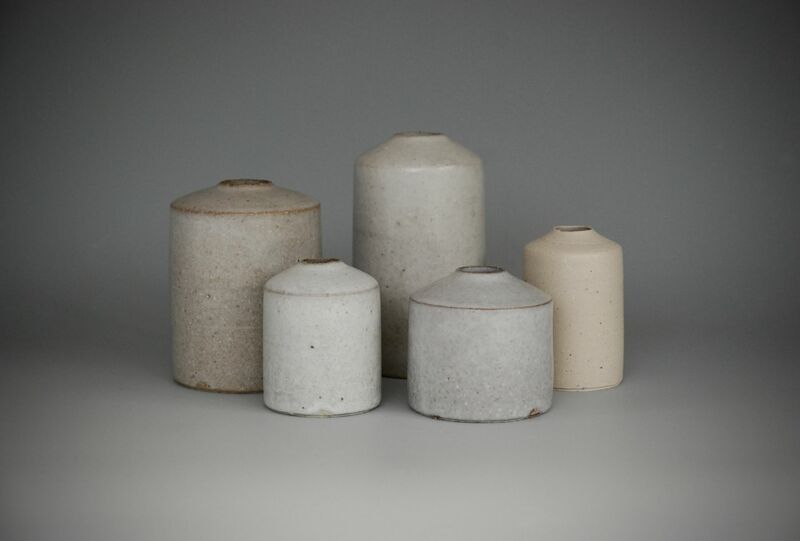 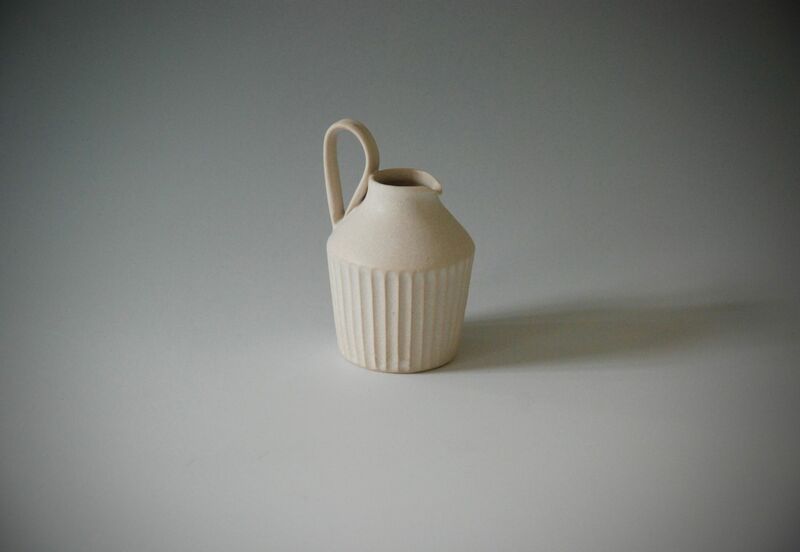 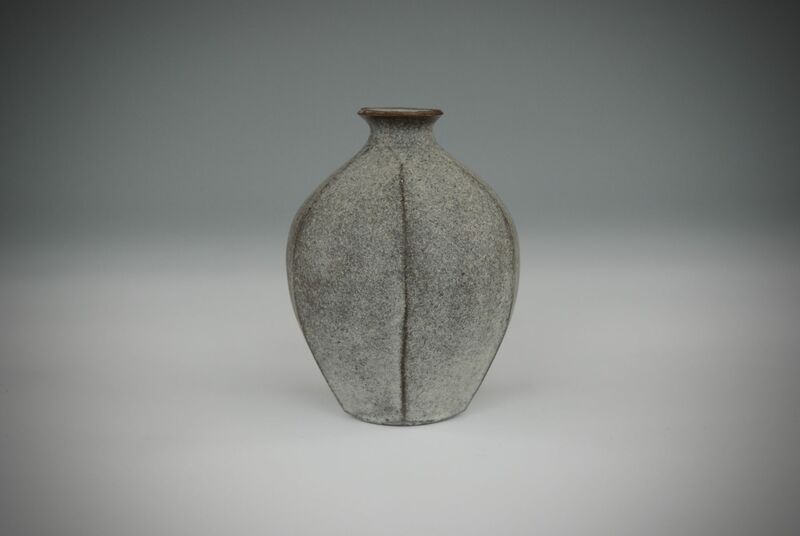 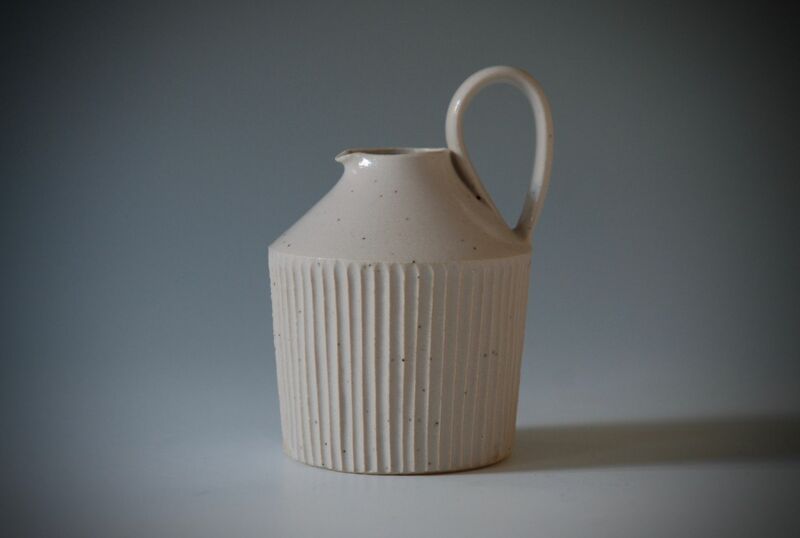 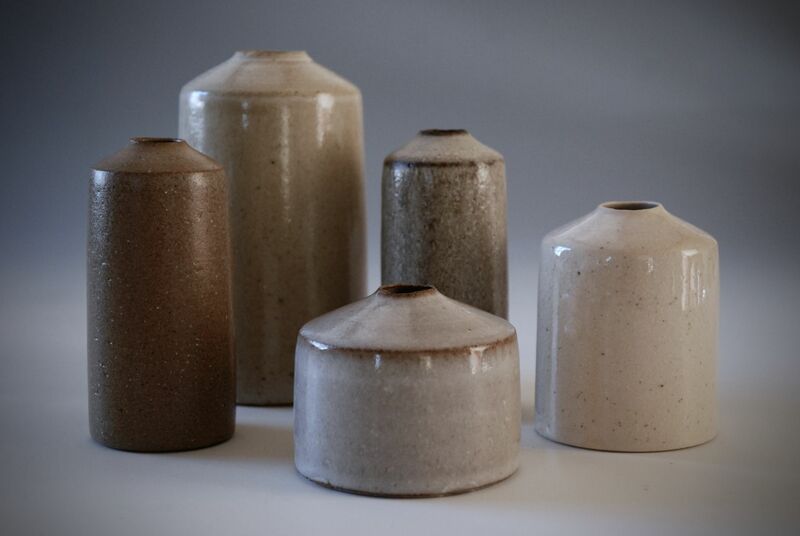 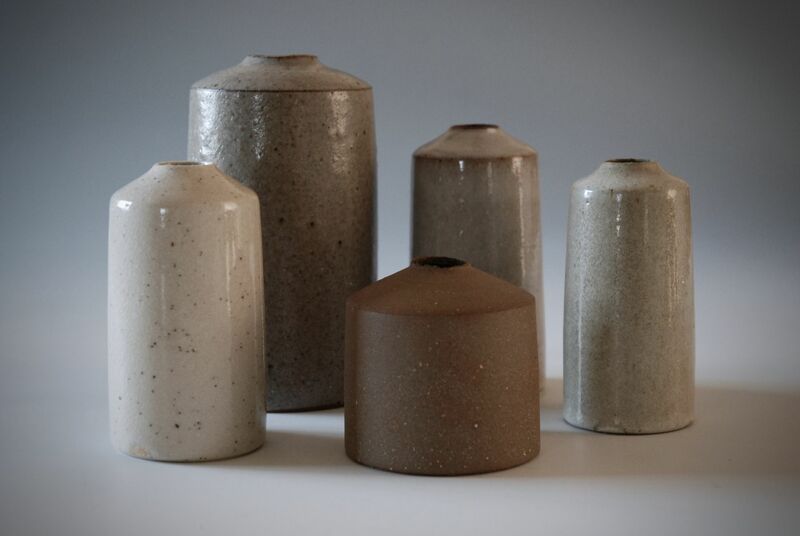 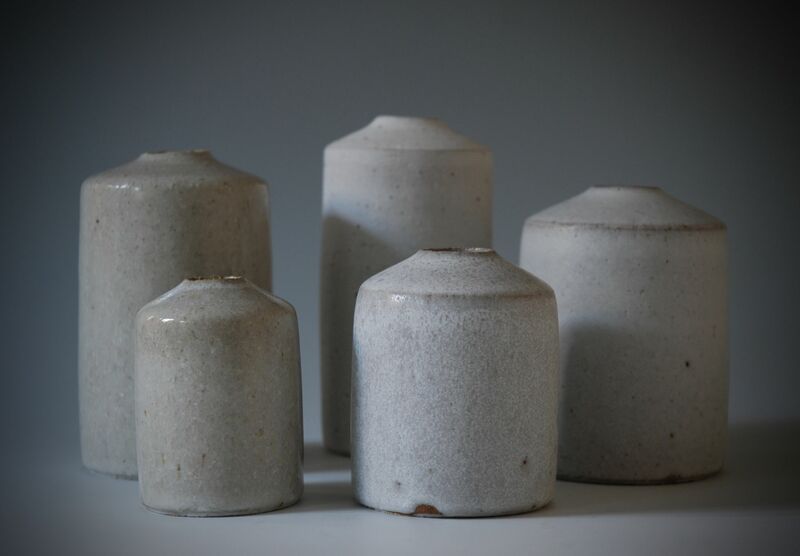 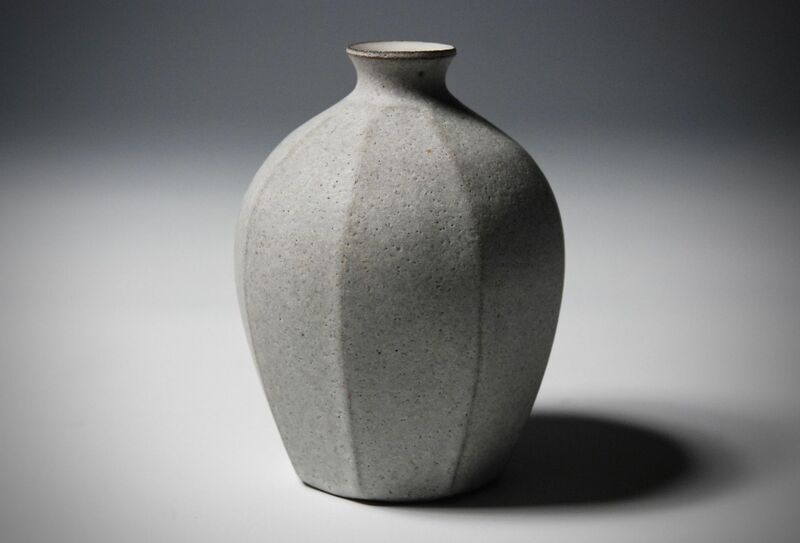 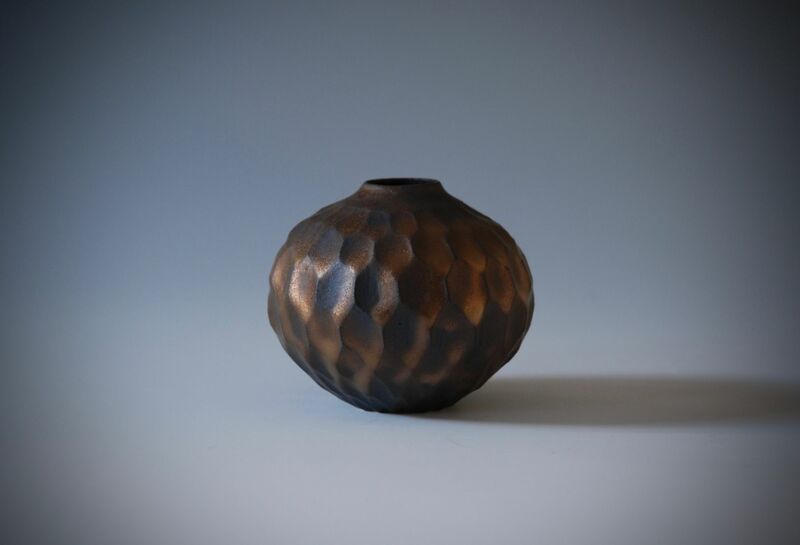 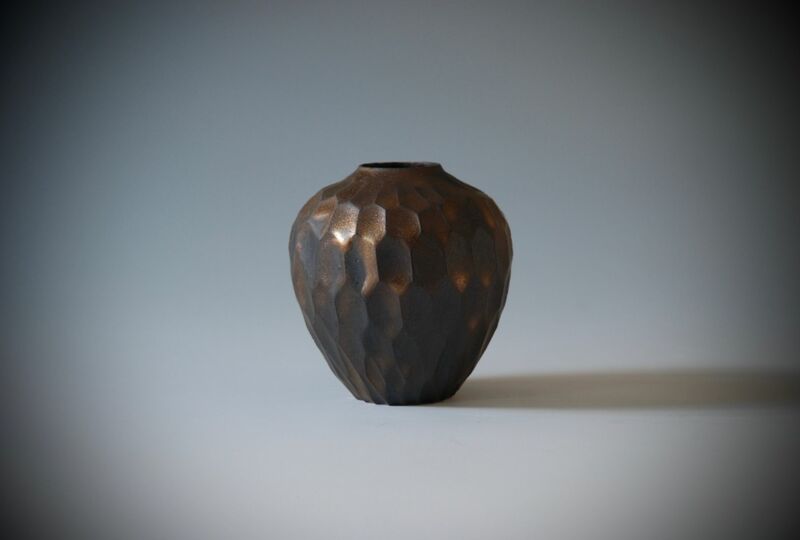 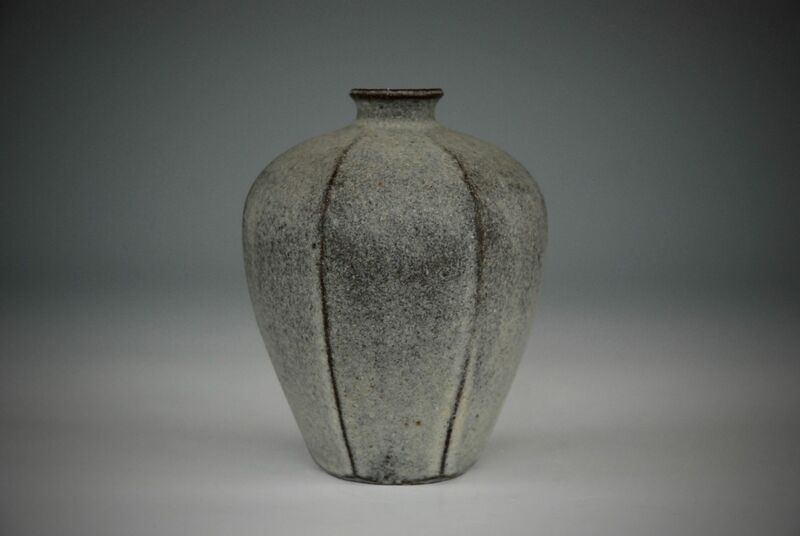 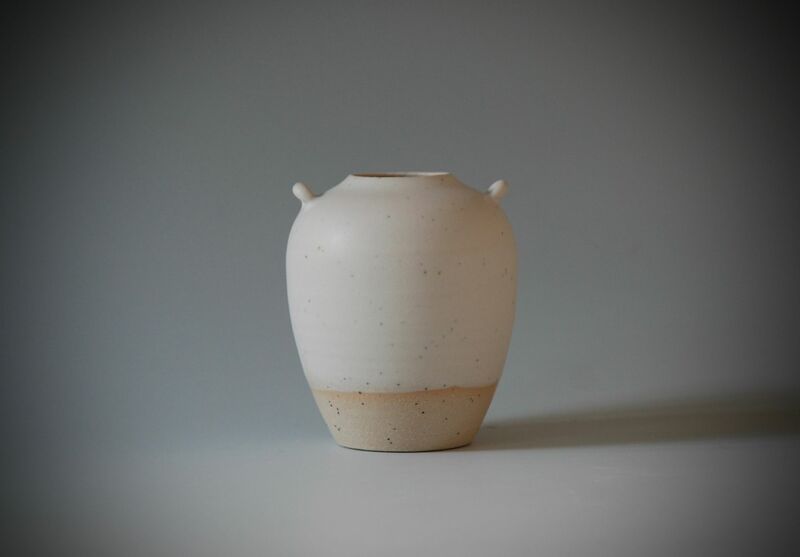 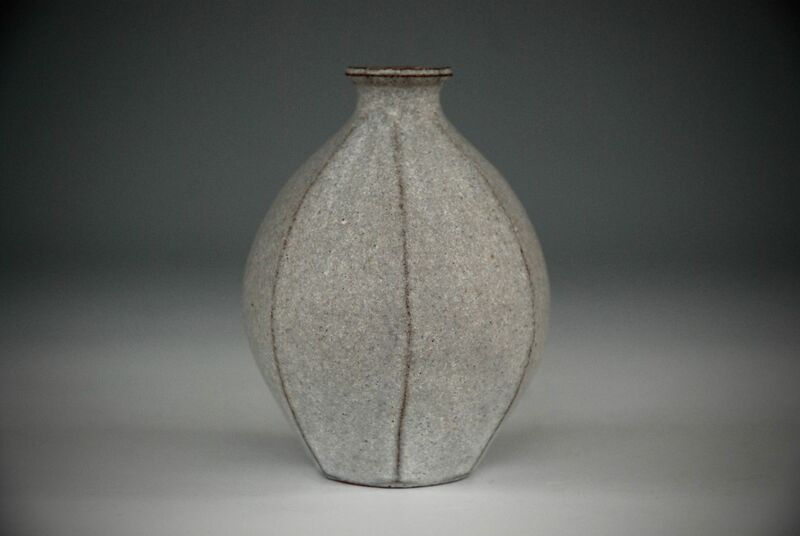 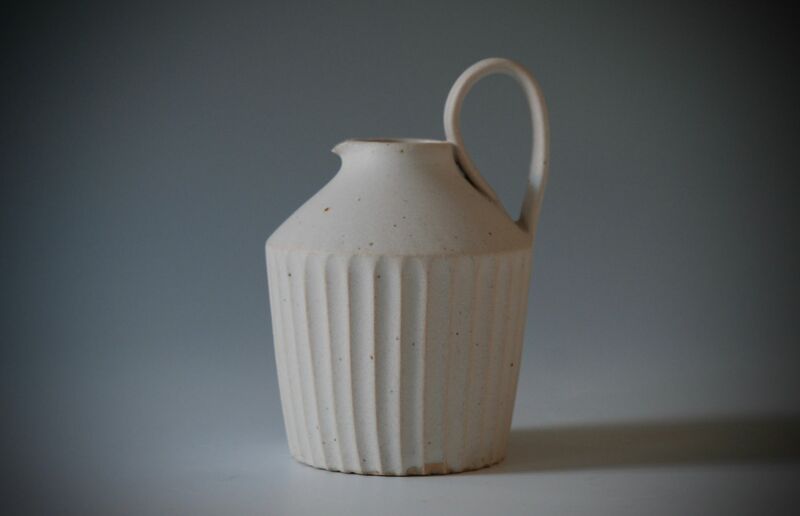 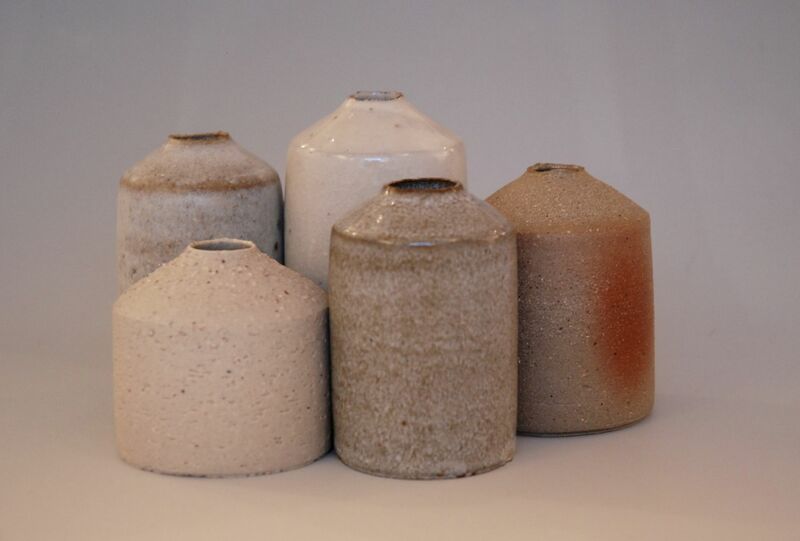 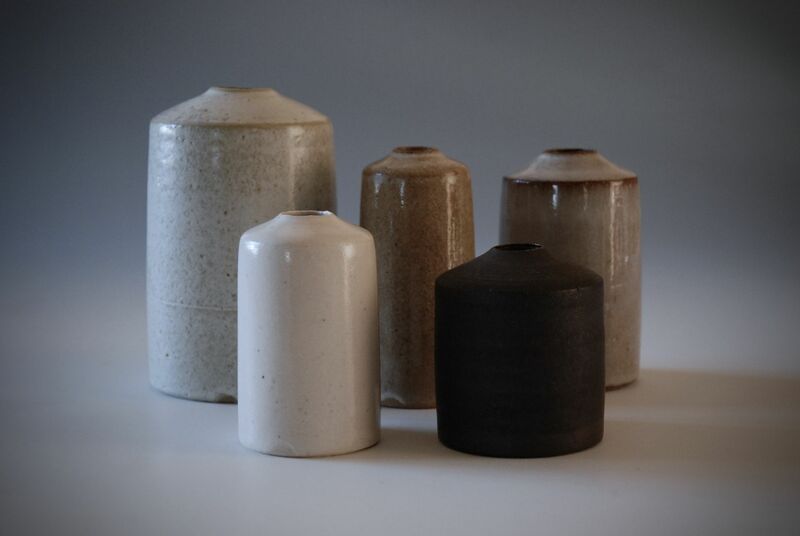 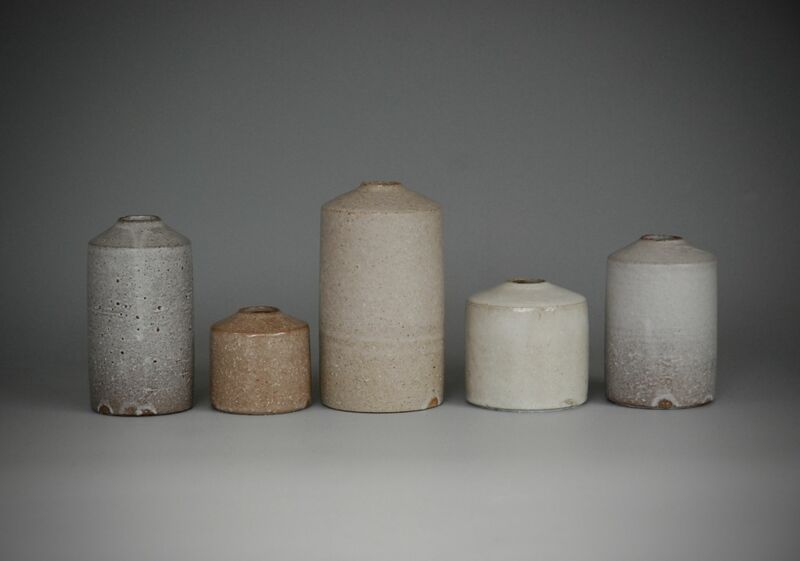 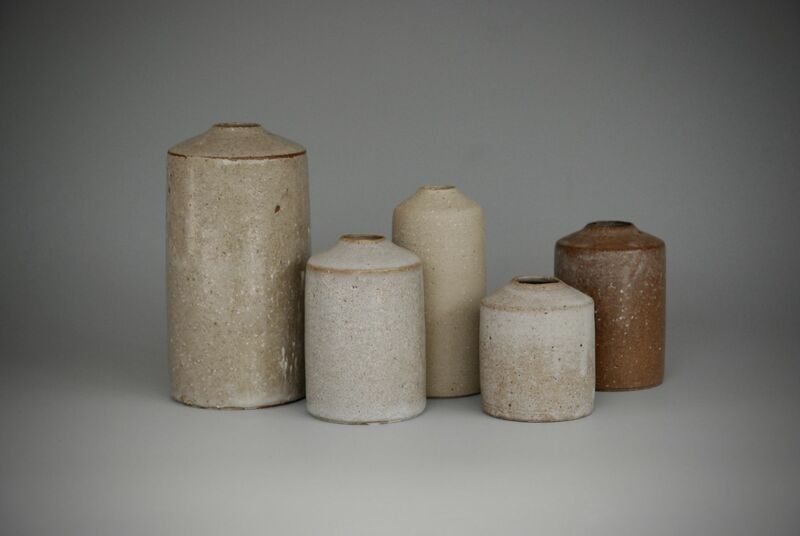 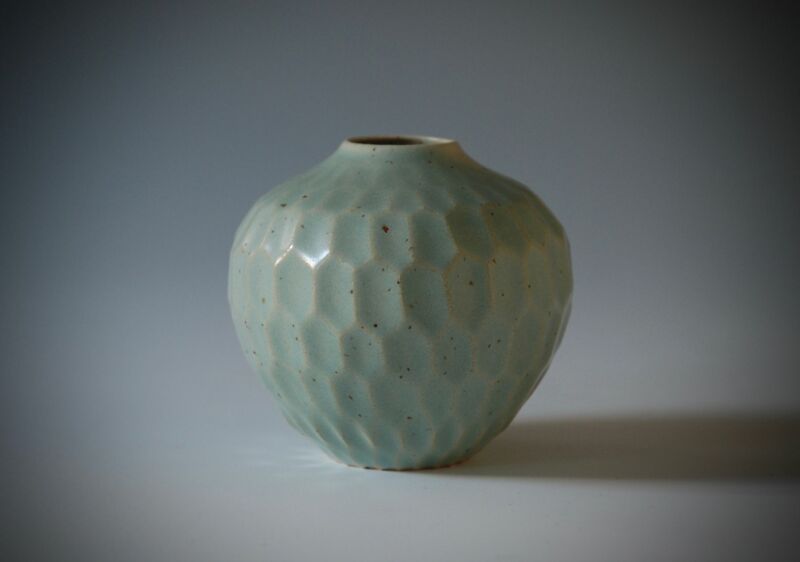 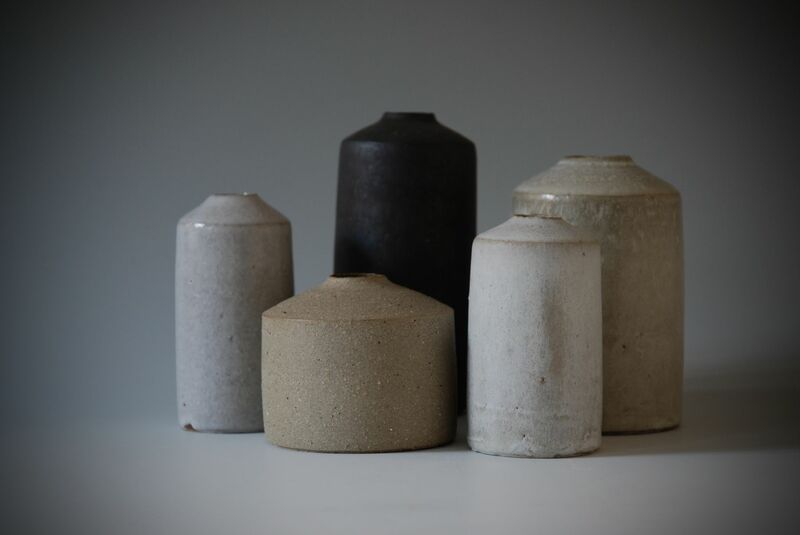 Mizuyo is a Japanese ceramicist living and working in London since 2000. 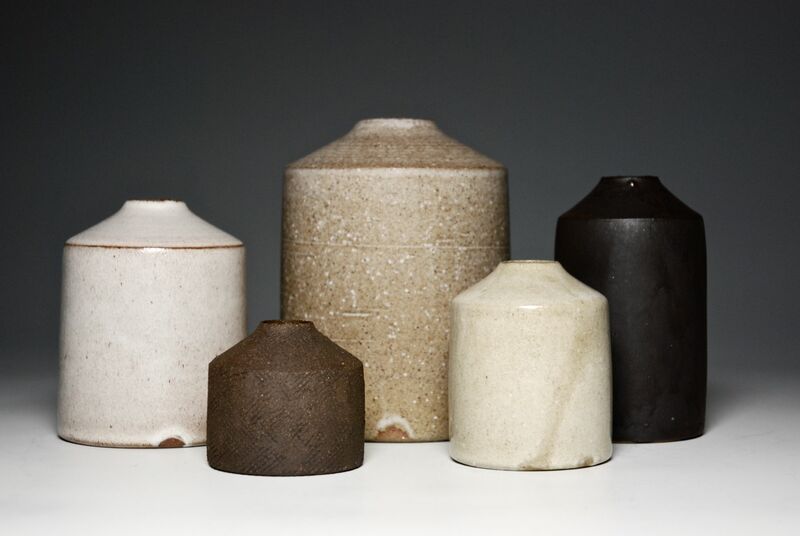 Her training came from a number of London institutions which allowed her to marry the curiosity she had with Japanese and UK food culture and ceramics. 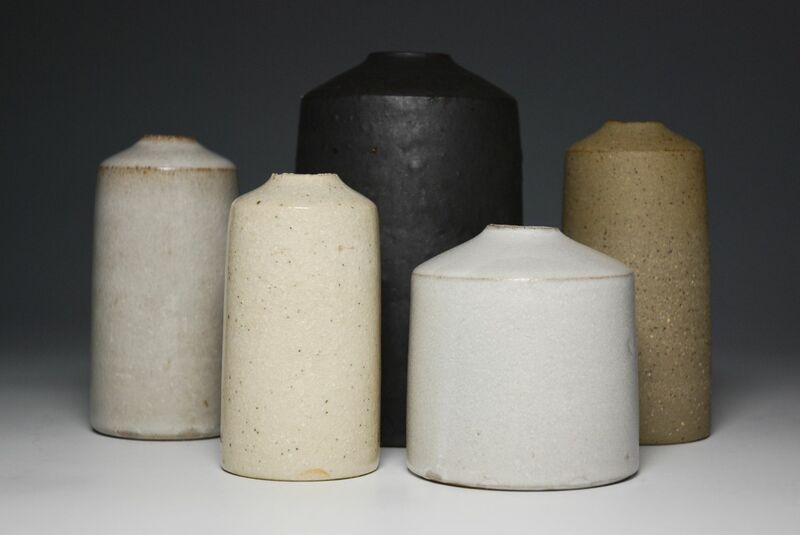 Her pieces nod to architectural artefacts, the everyday product, natural forms and the possibilities that the ceramics process itself allows. 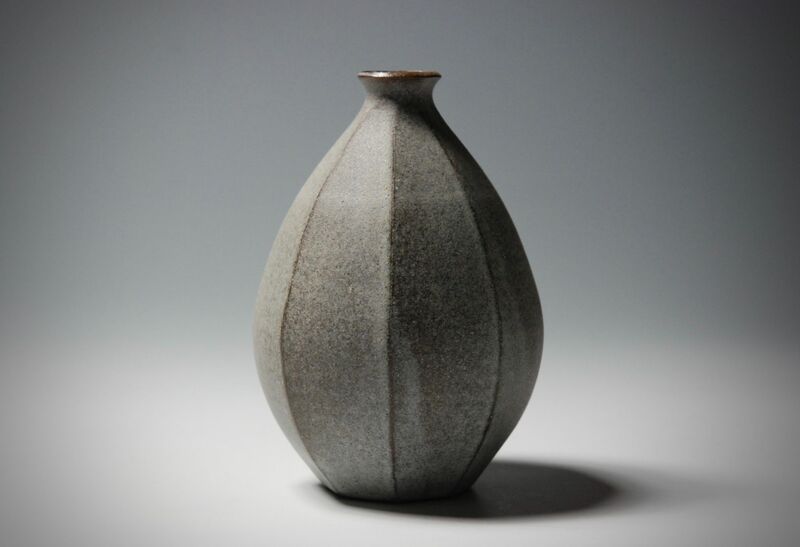 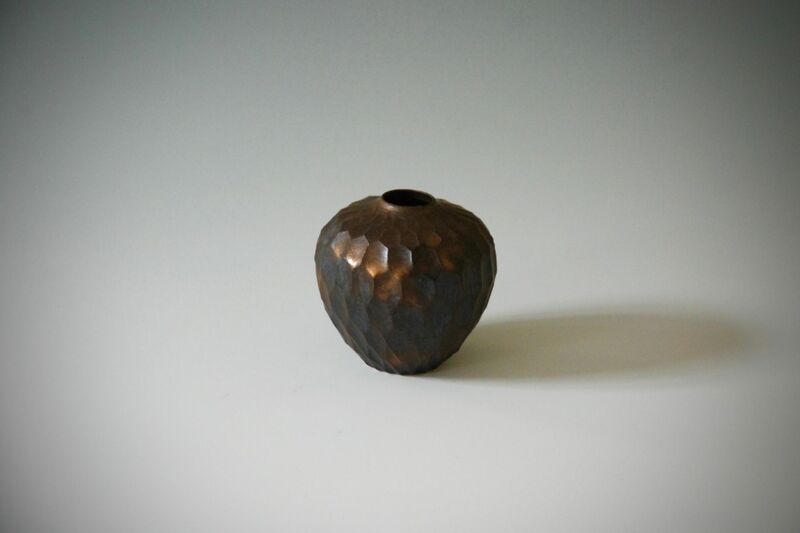 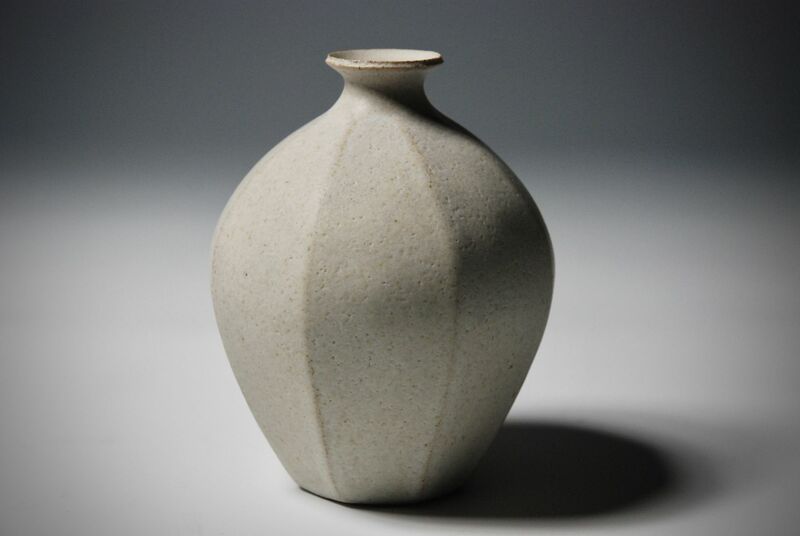 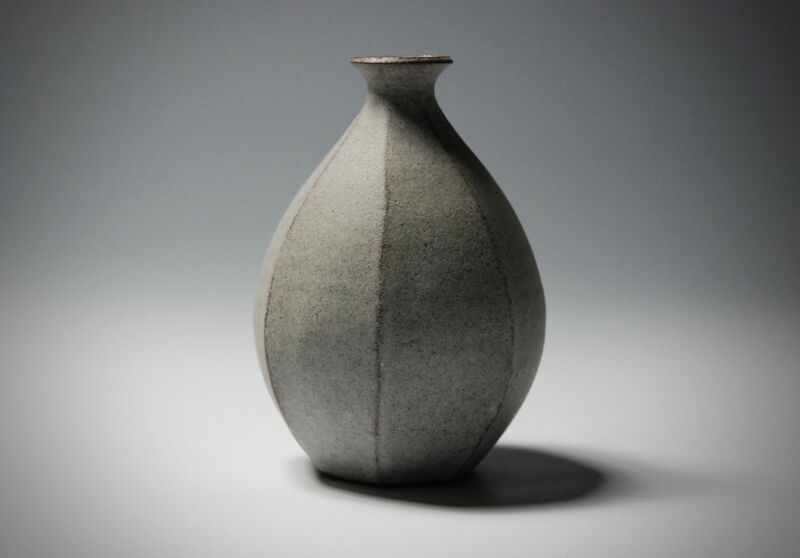 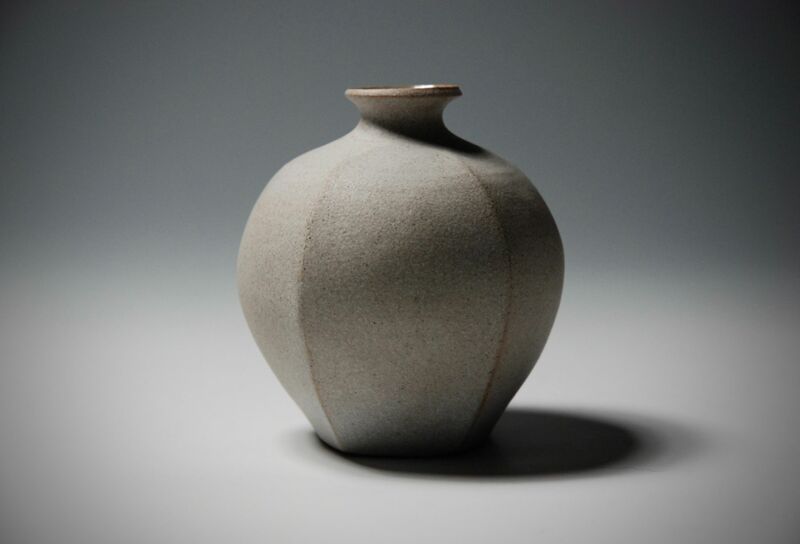 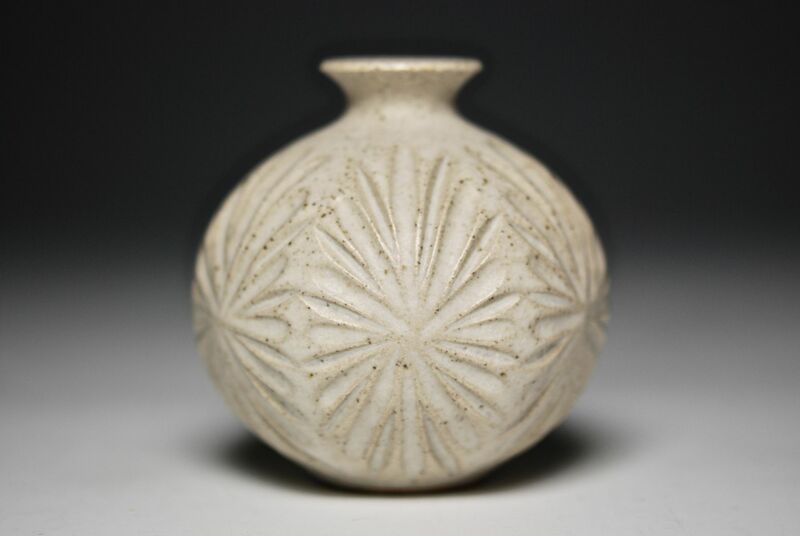 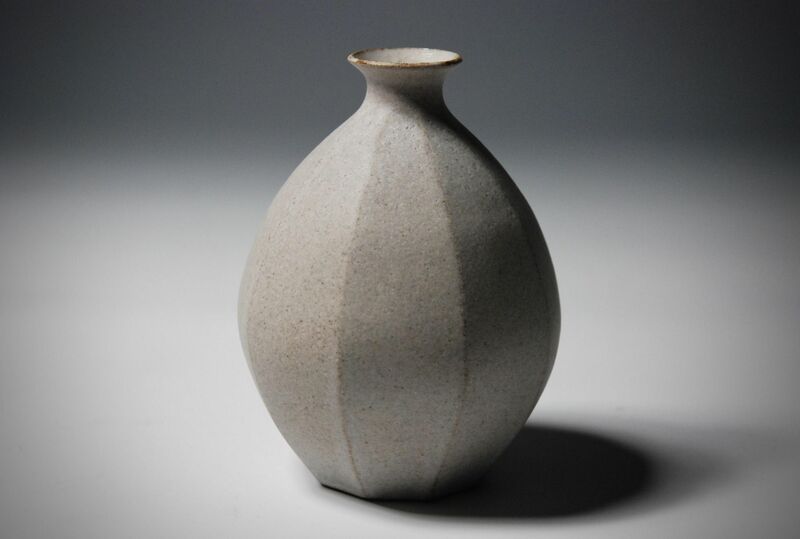 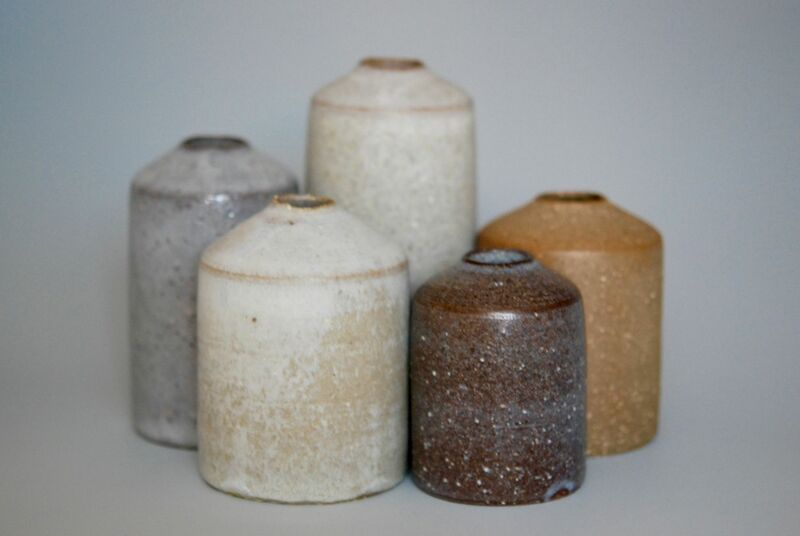 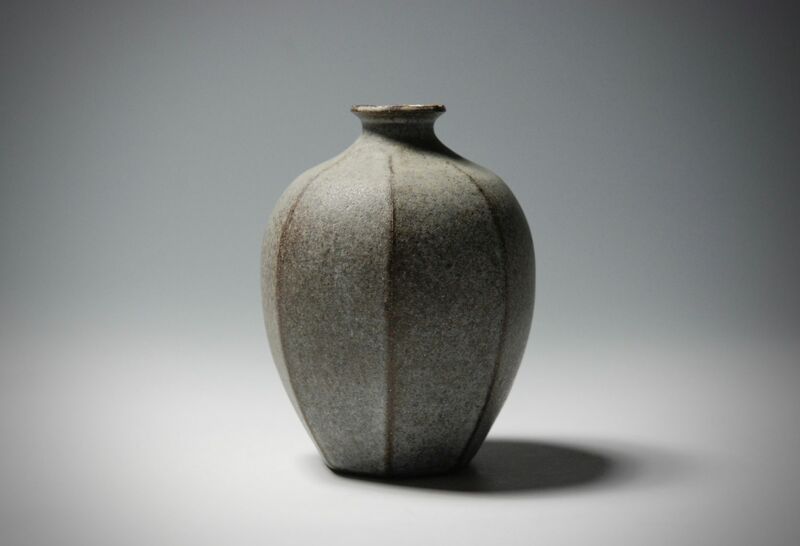 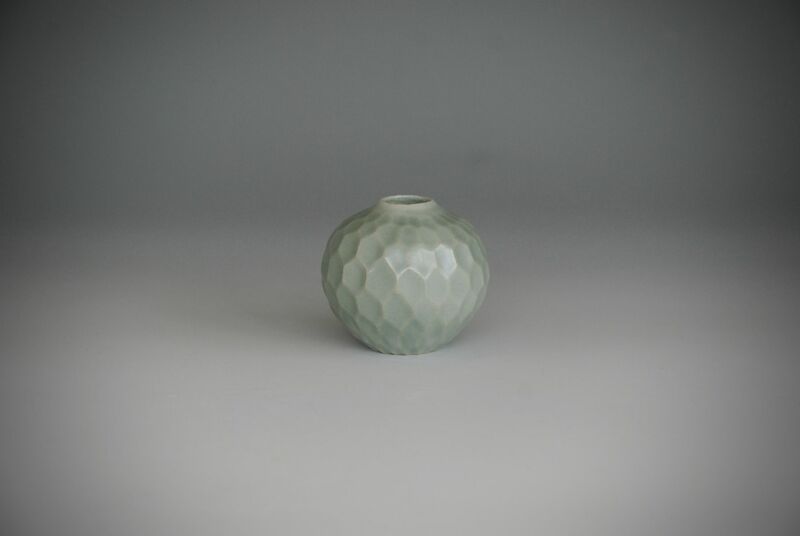 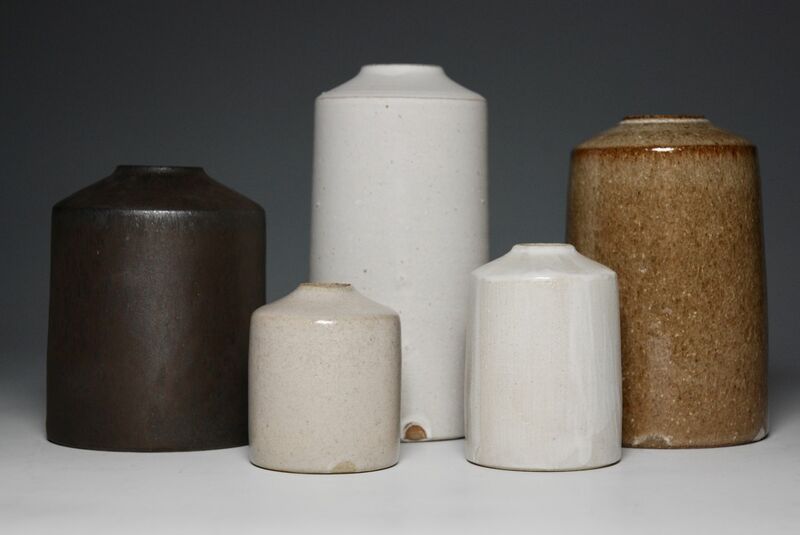 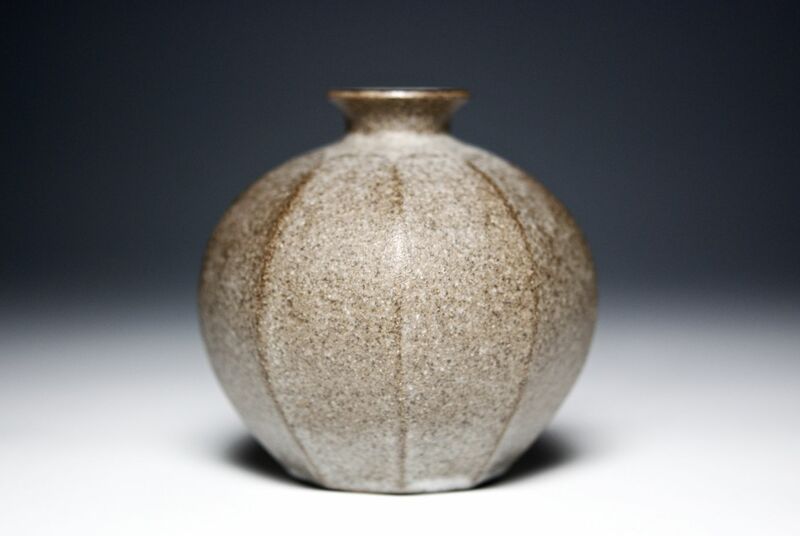 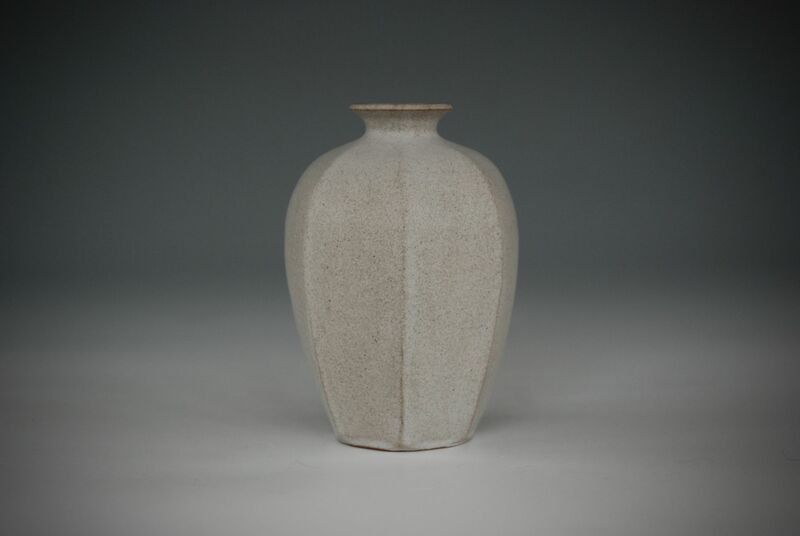 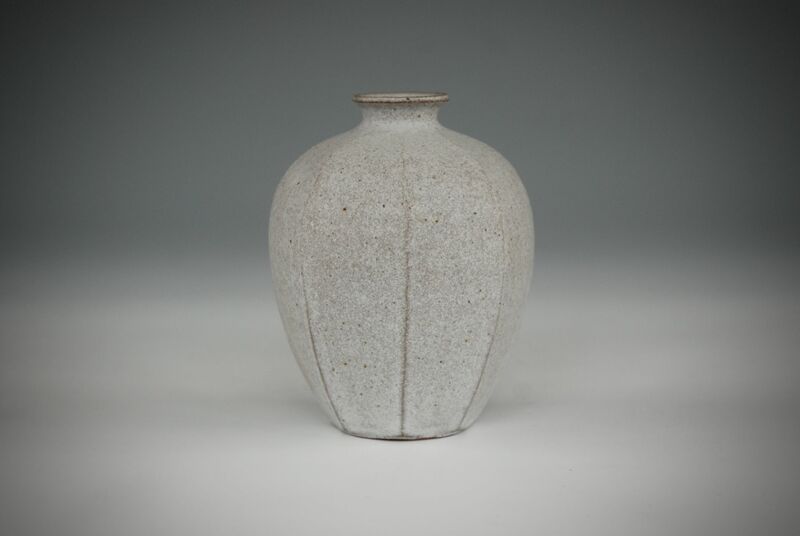 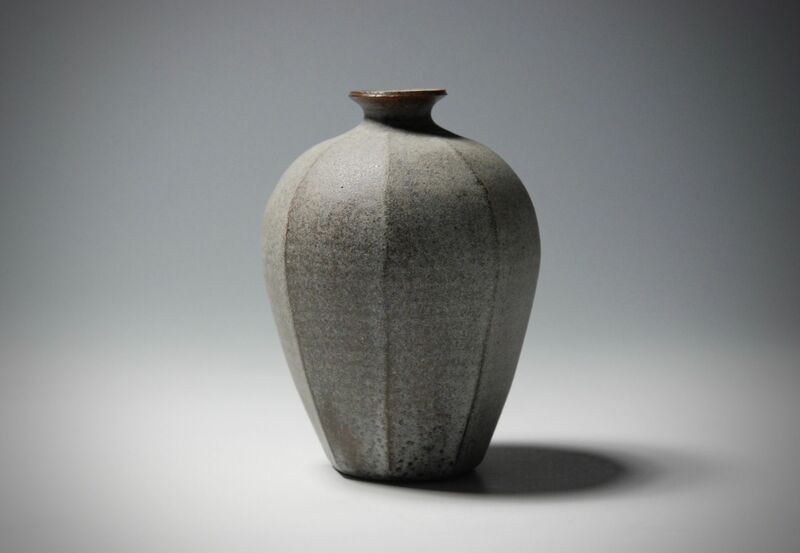 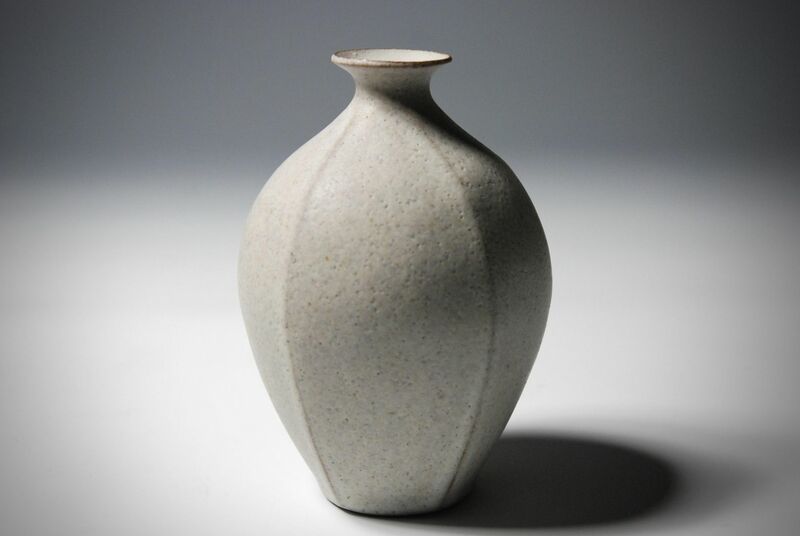 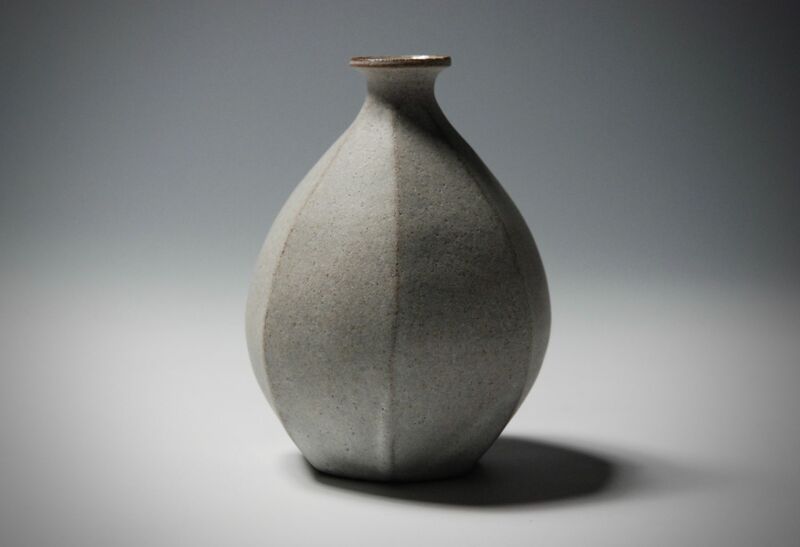 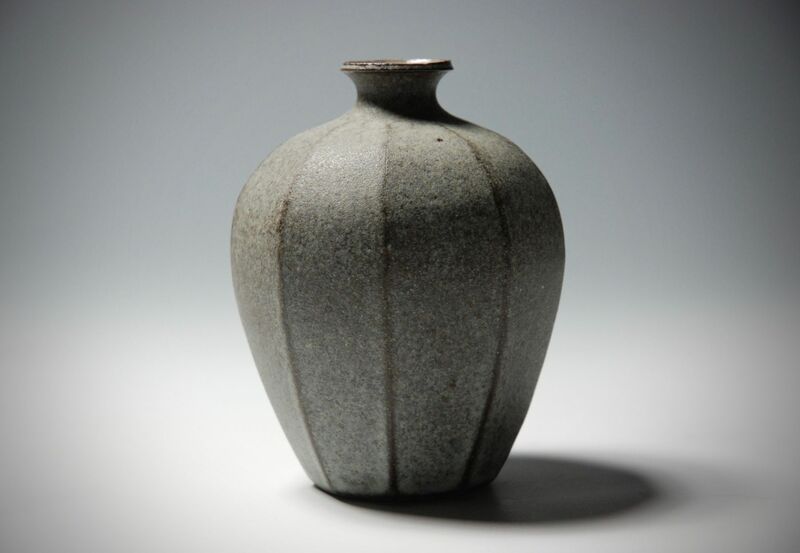 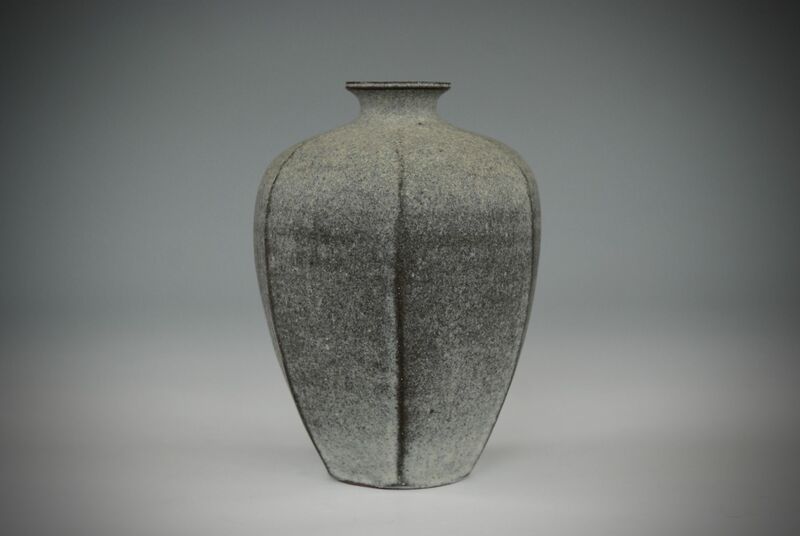 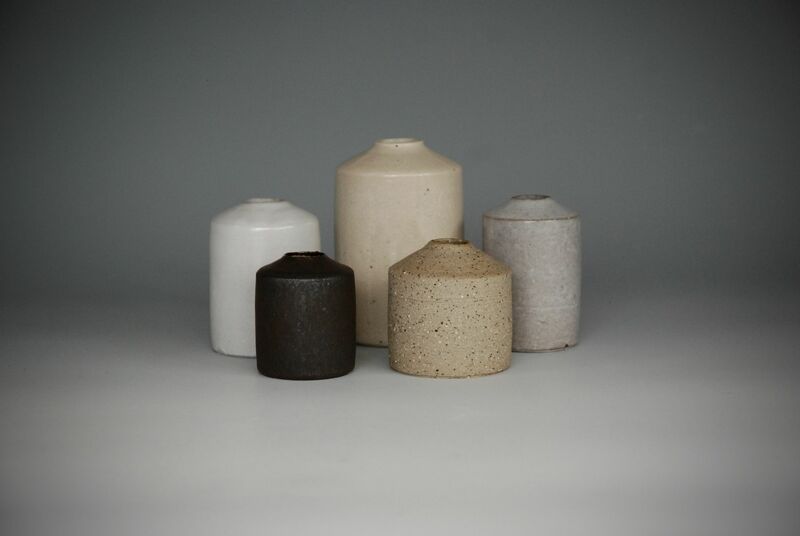 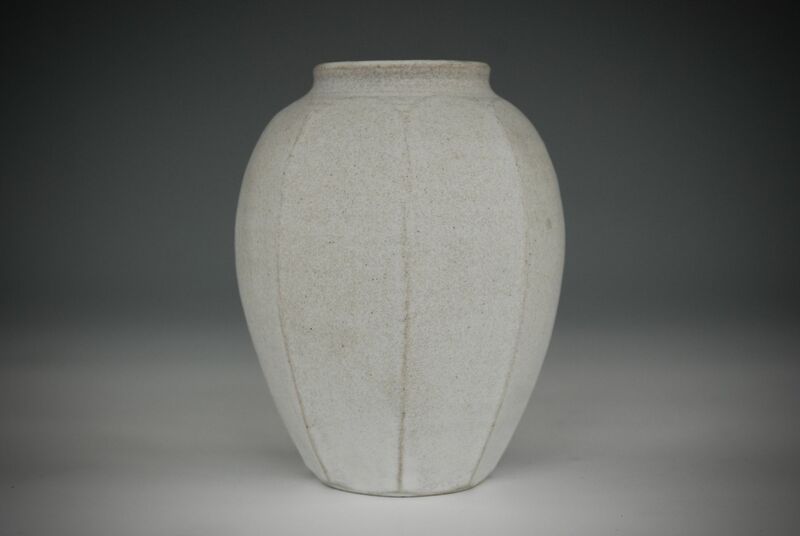 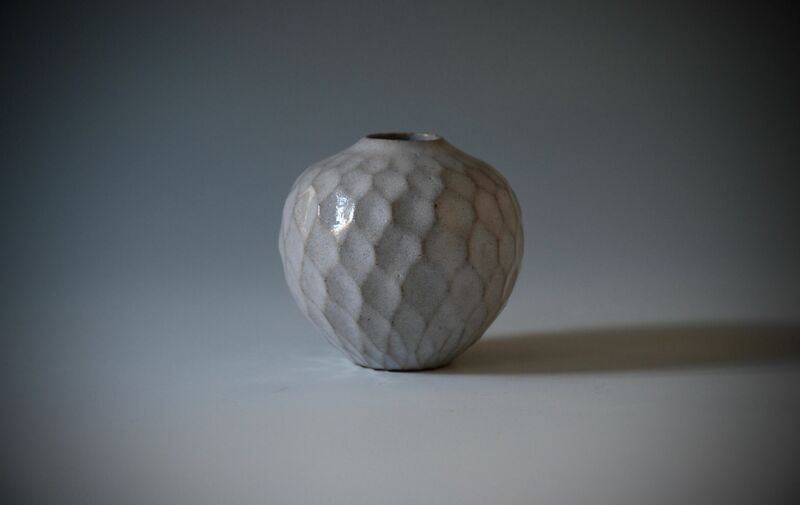 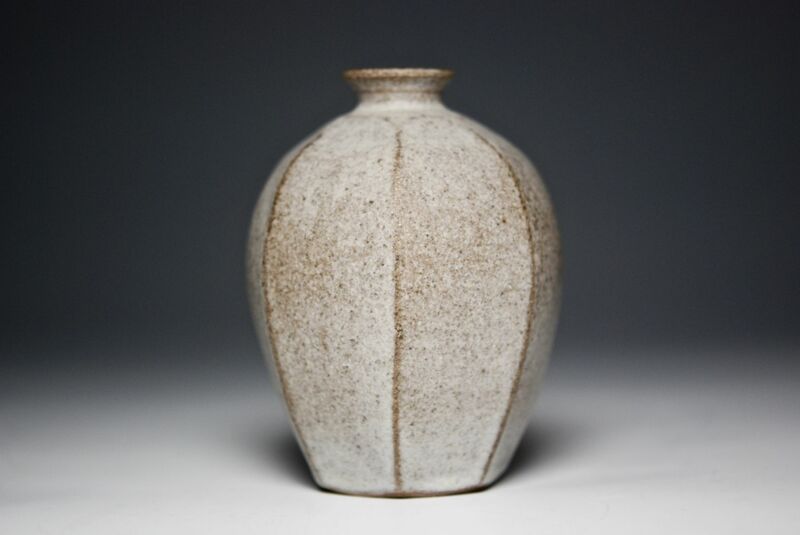 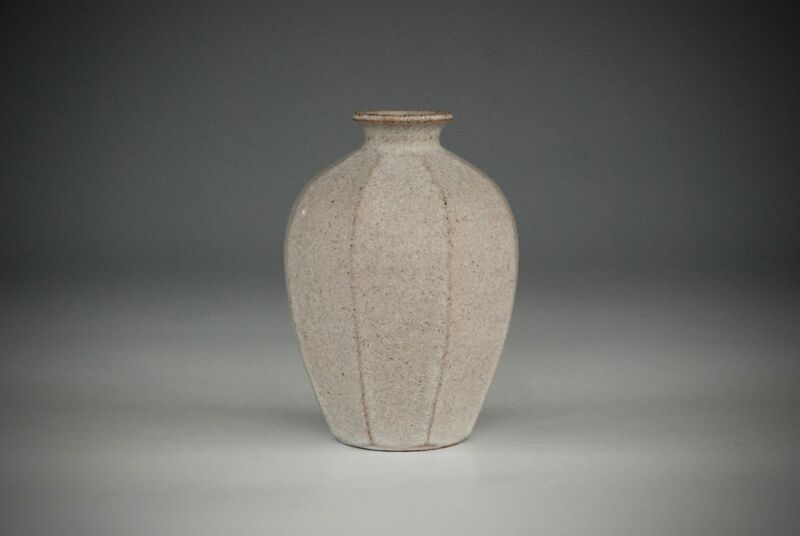 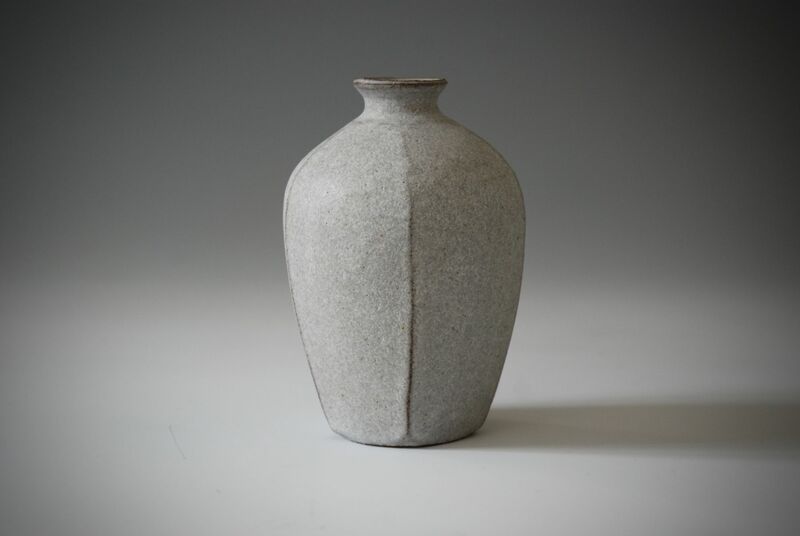 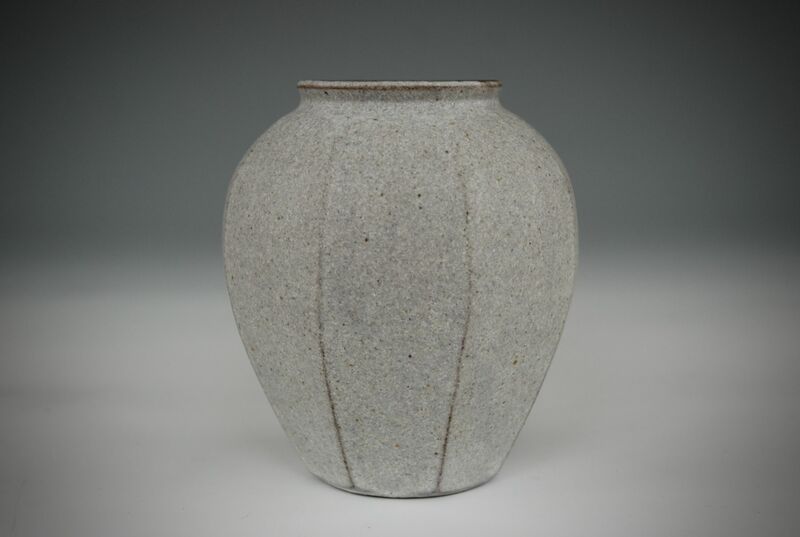 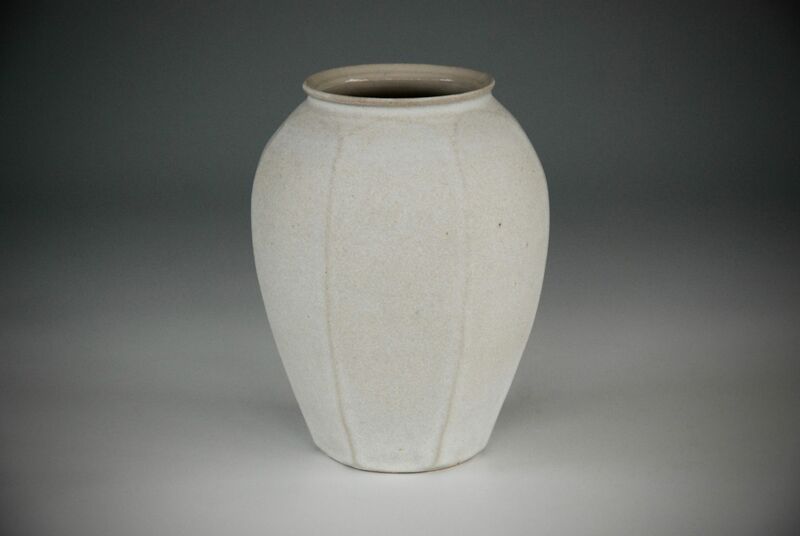 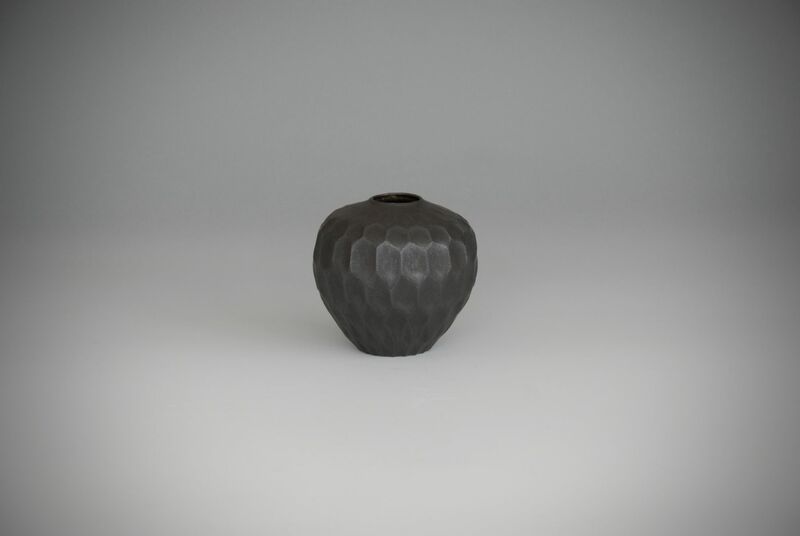 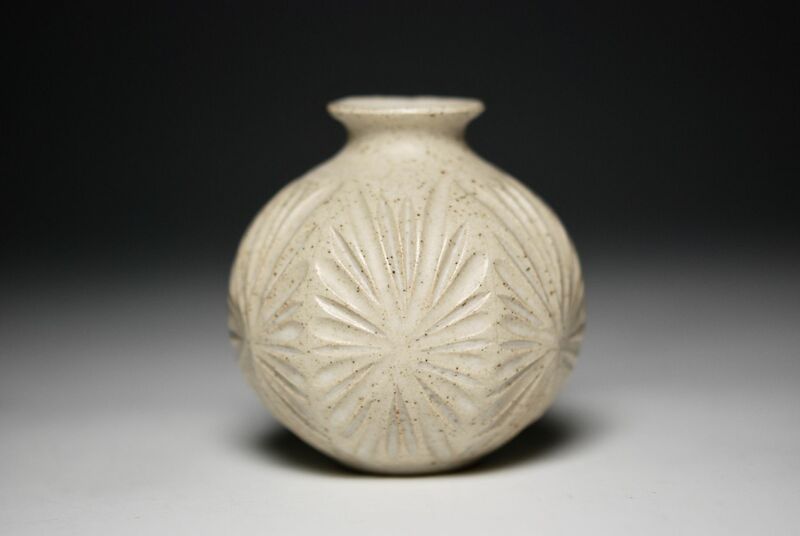 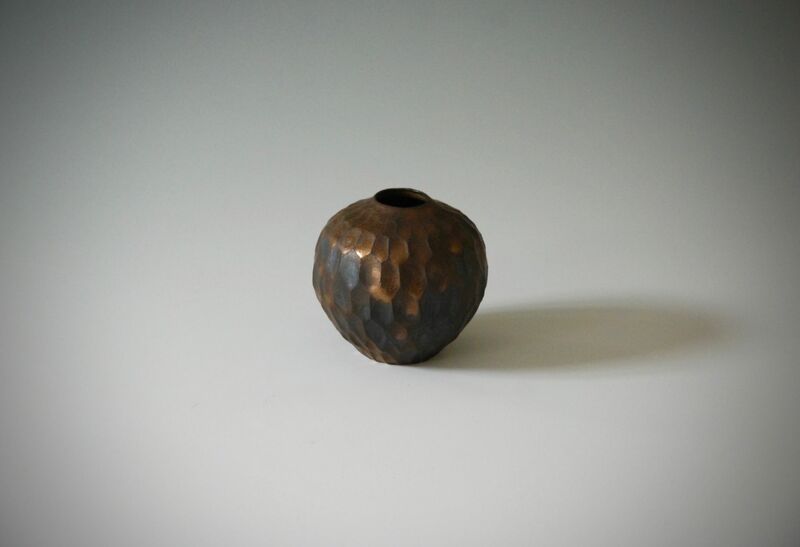 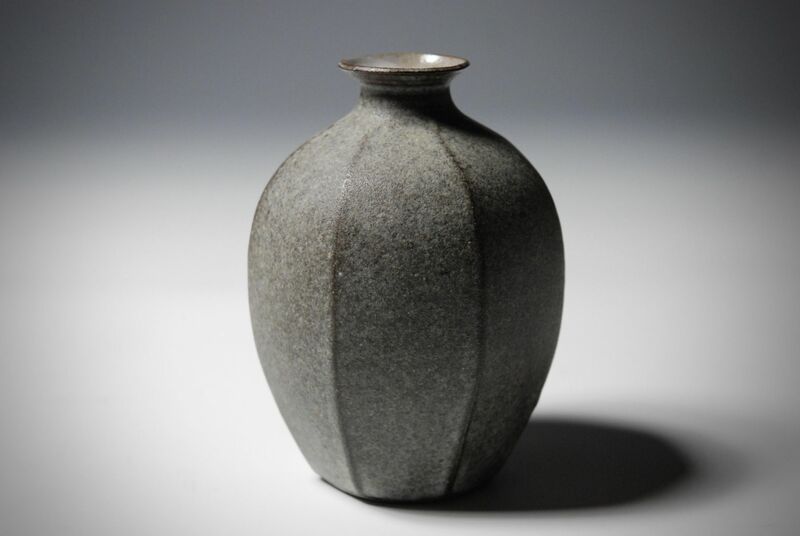 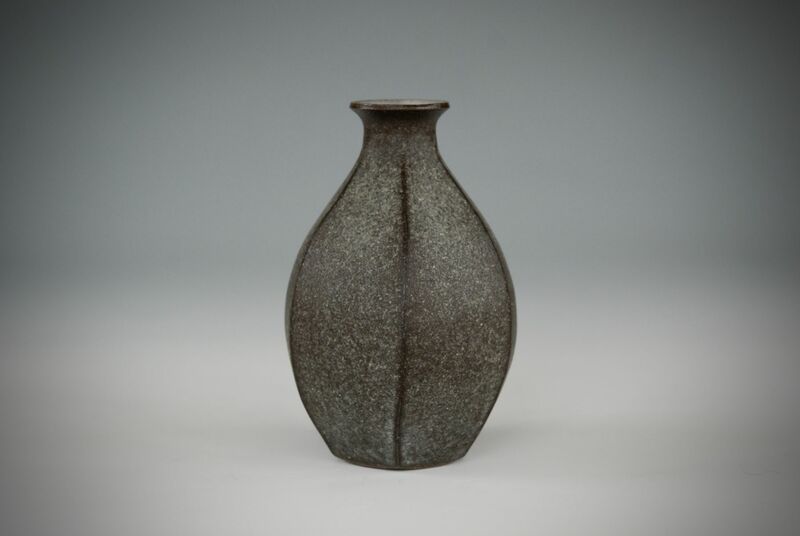 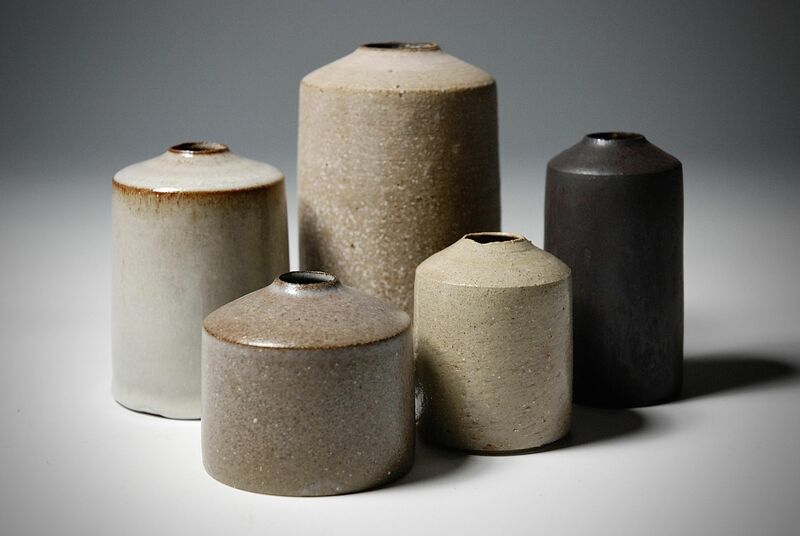 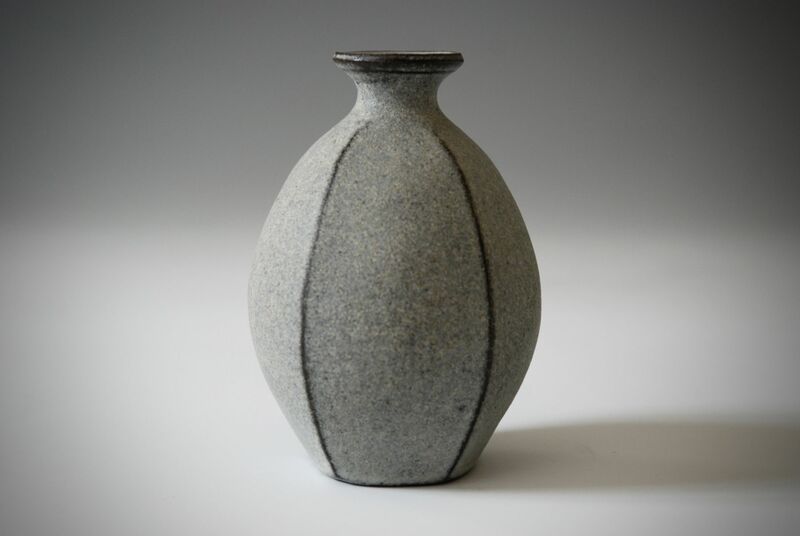 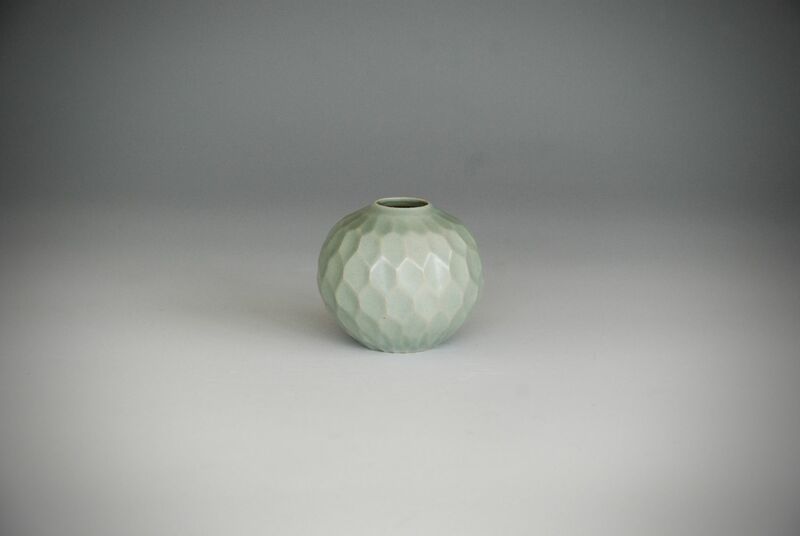 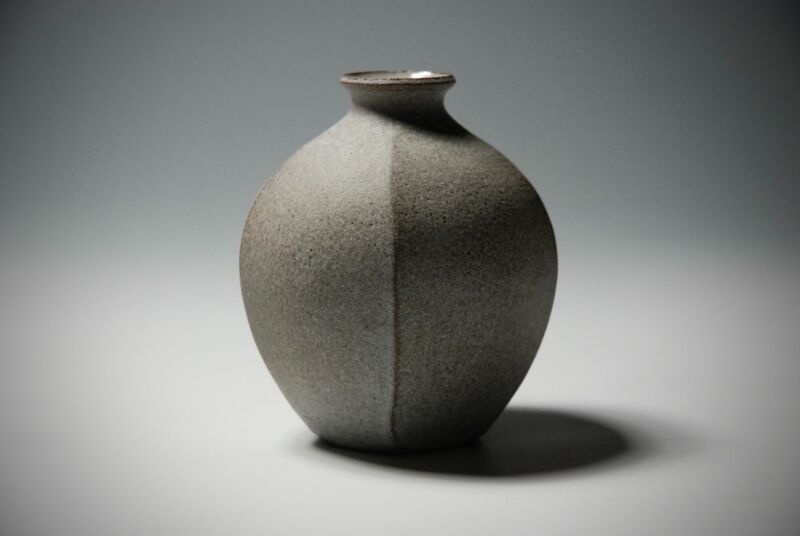 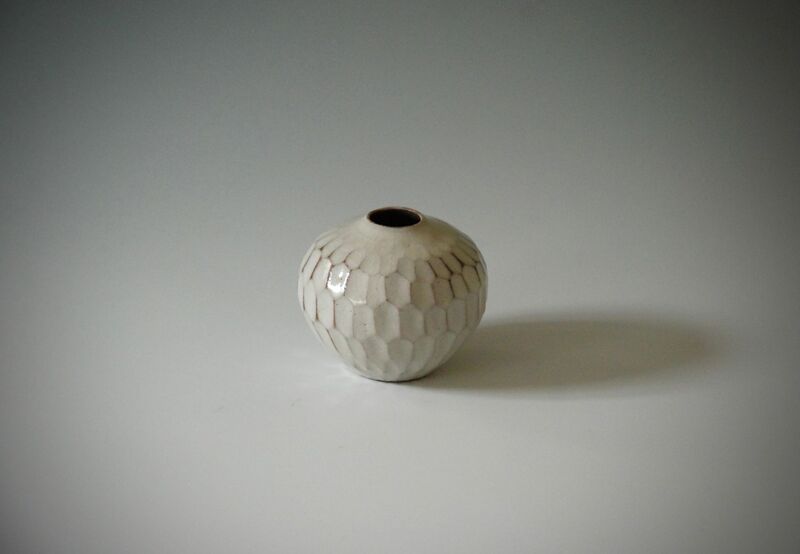 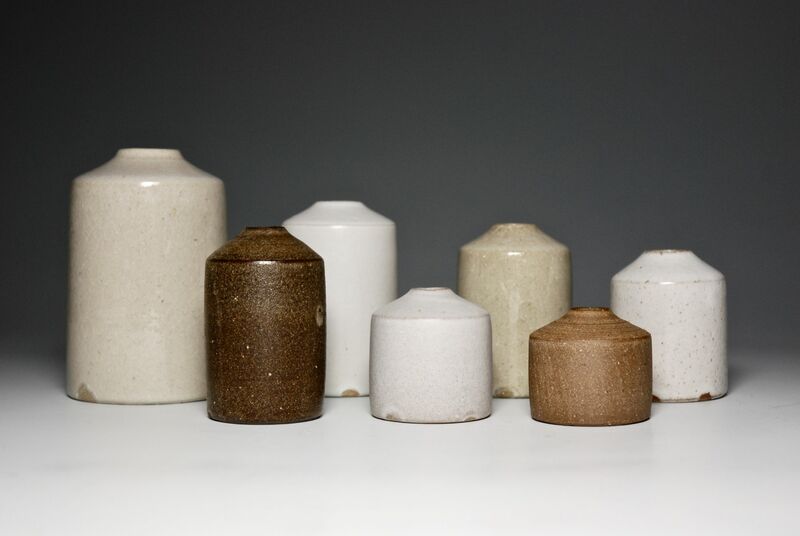 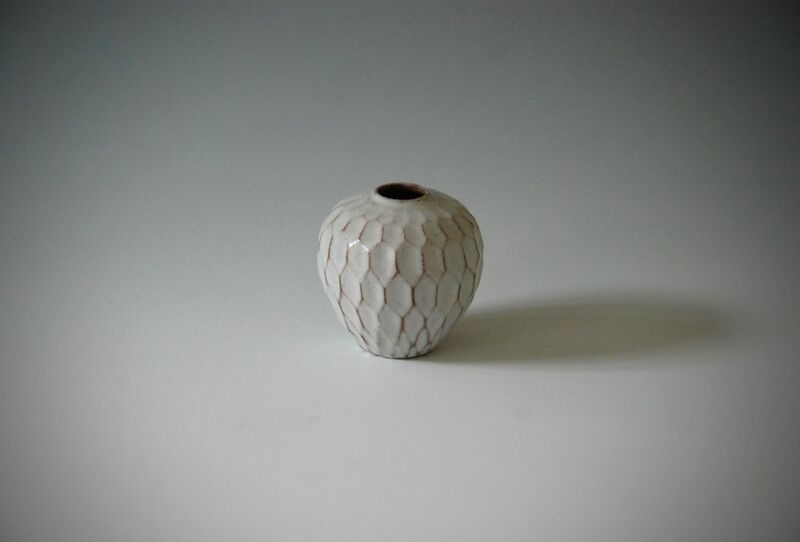 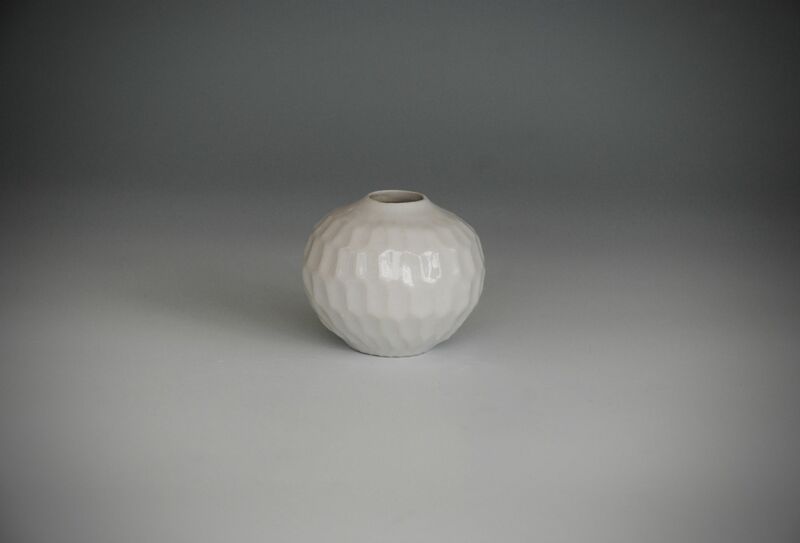 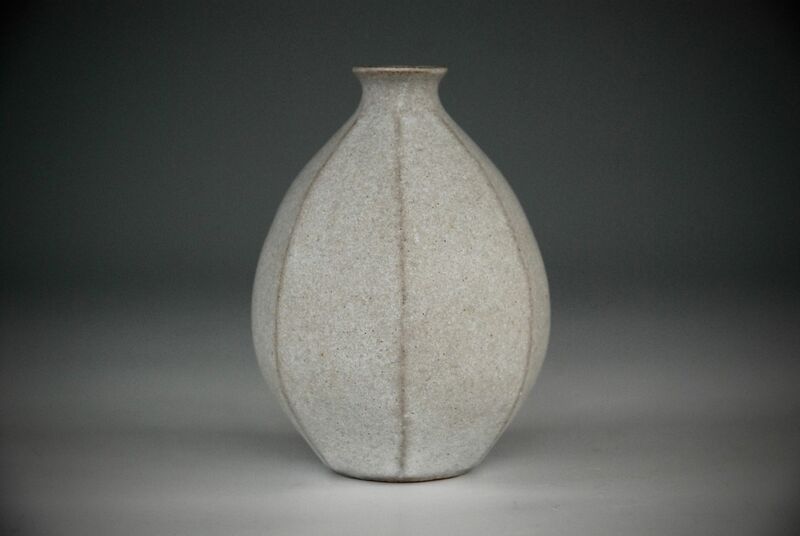 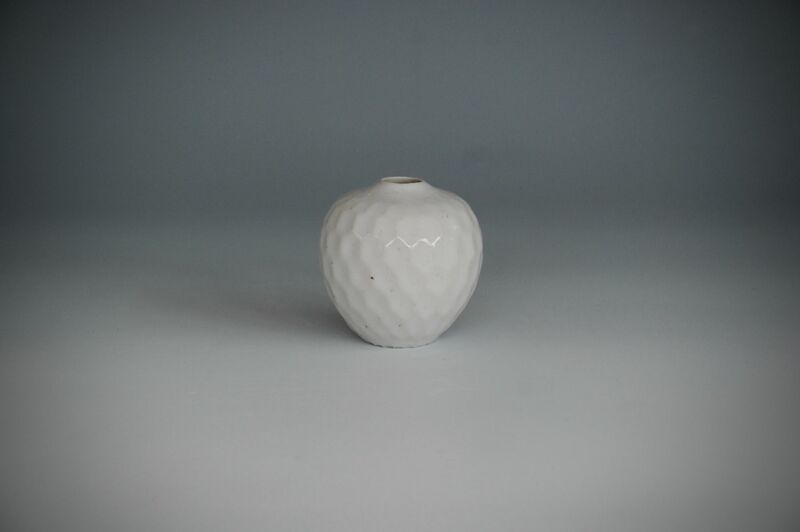 Mizuyo is particularly drawn to carving and faceting thrown stoneware forms. 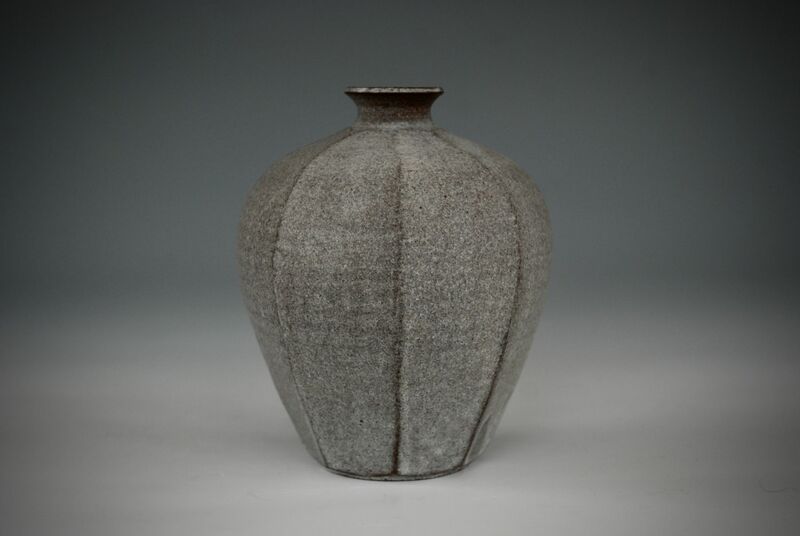 Her work does not shout for attention but sits calmly and confidently with a contemporary but classically formed Japanese aesthetic. 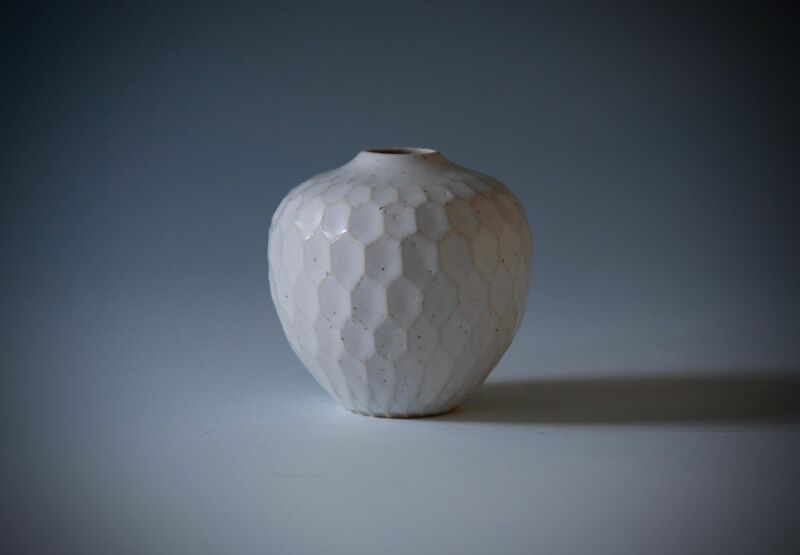 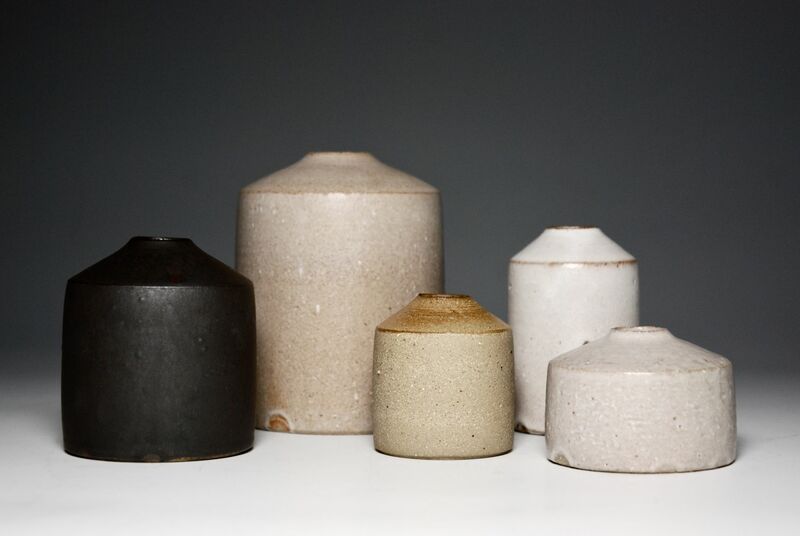 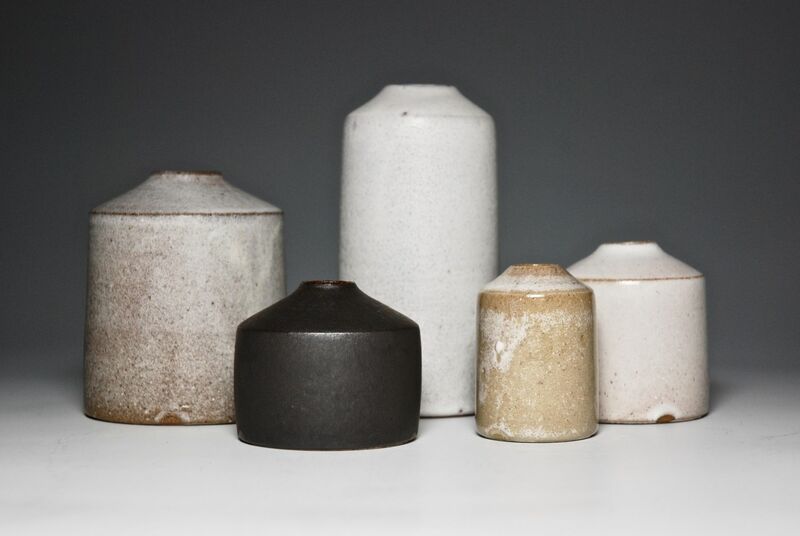 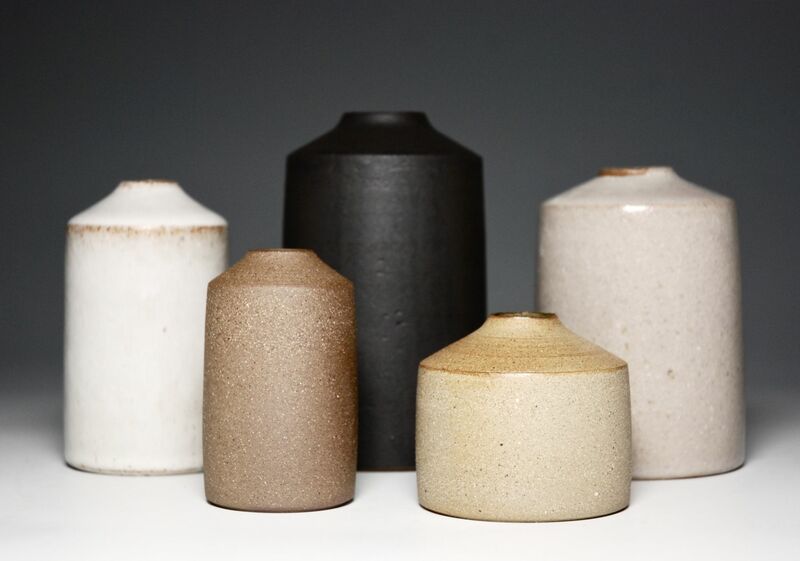 Mizuyo's profile is rightly growing within the British studio ceramics community for the restraint and simplicity that exudes form her technically complex and exquisitely executed pieces. 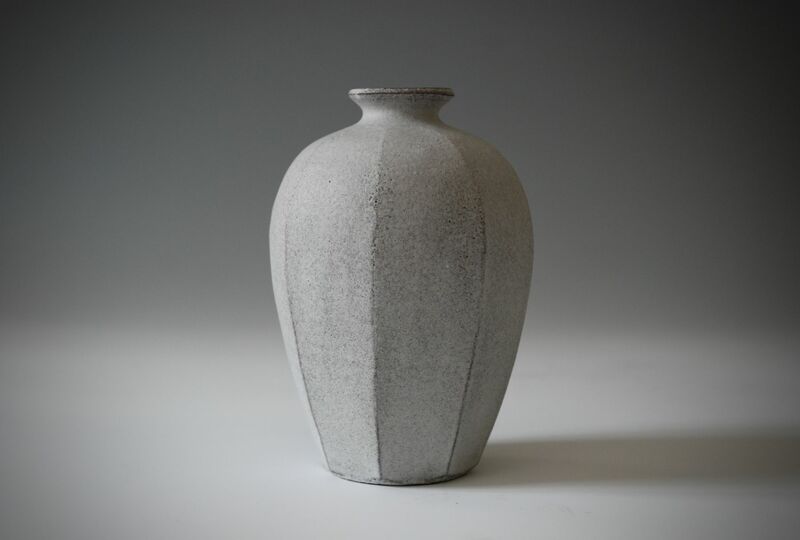 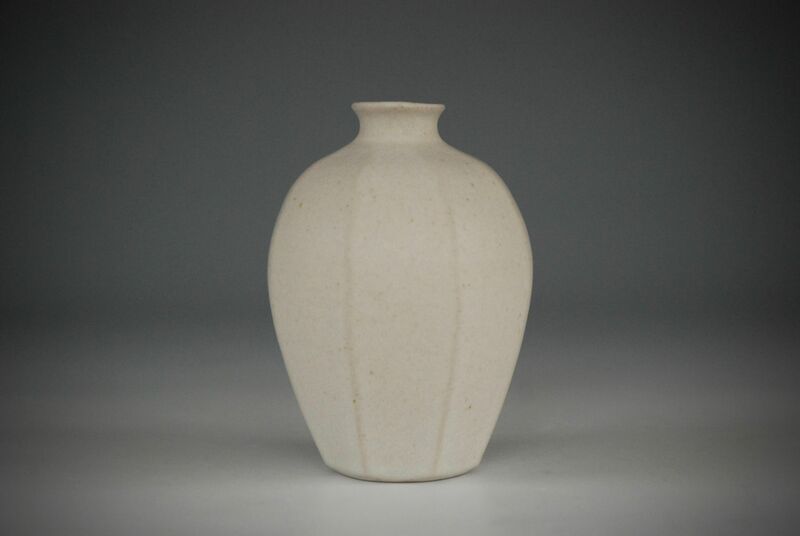 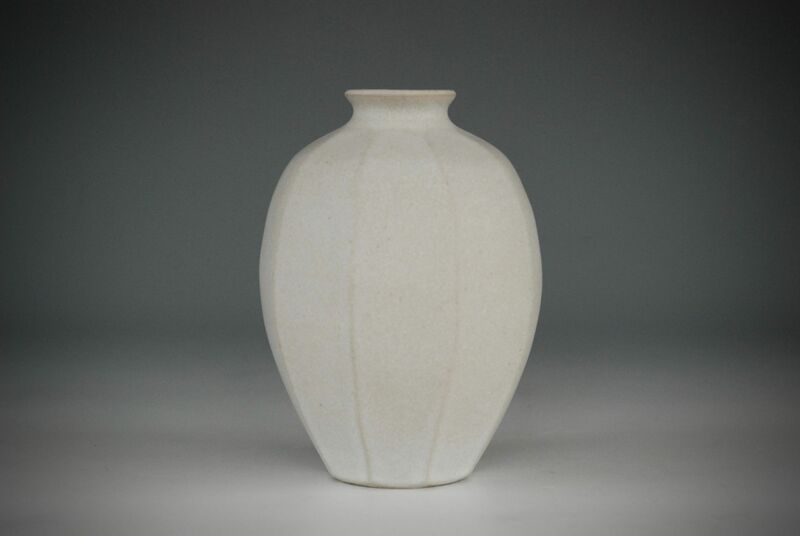 Her most recent Mentori Vase series was commissioned by the Tate Modern to accompany thier Giacometti Exhibition.